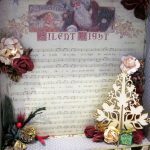 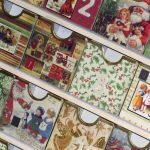 Dear Customers, several of our Advent Calendars are currently out of stock as at Christmas 2018; please keep posted, we are busily preparing for Christmas 2019. 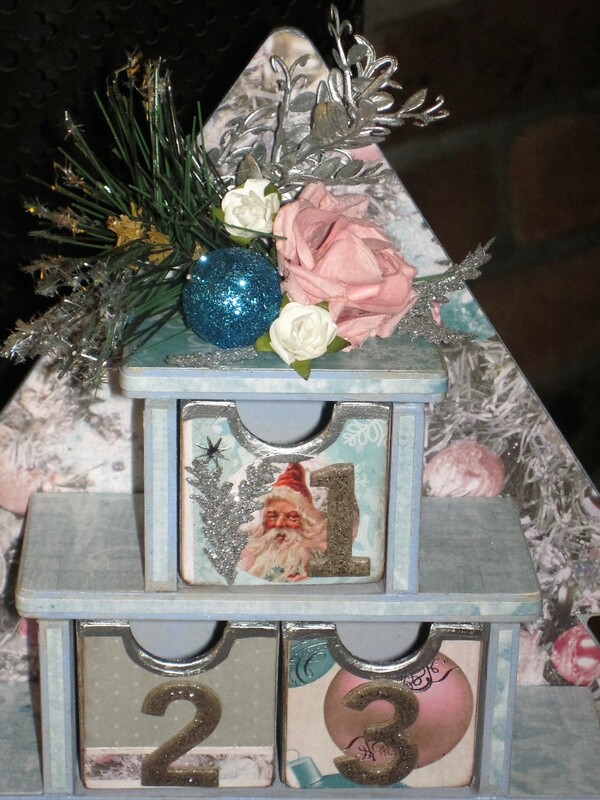 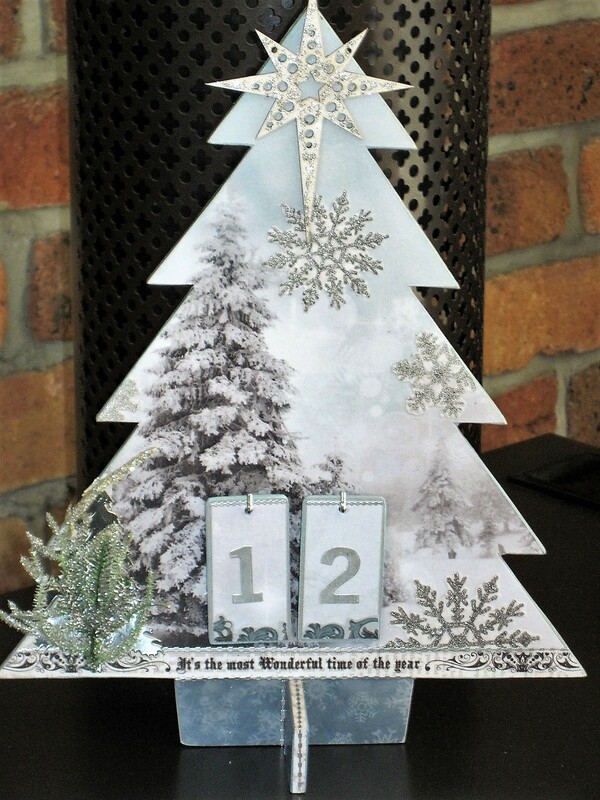 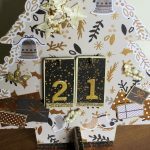 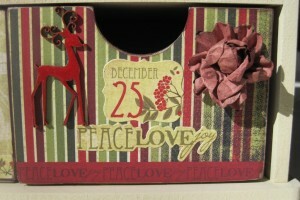 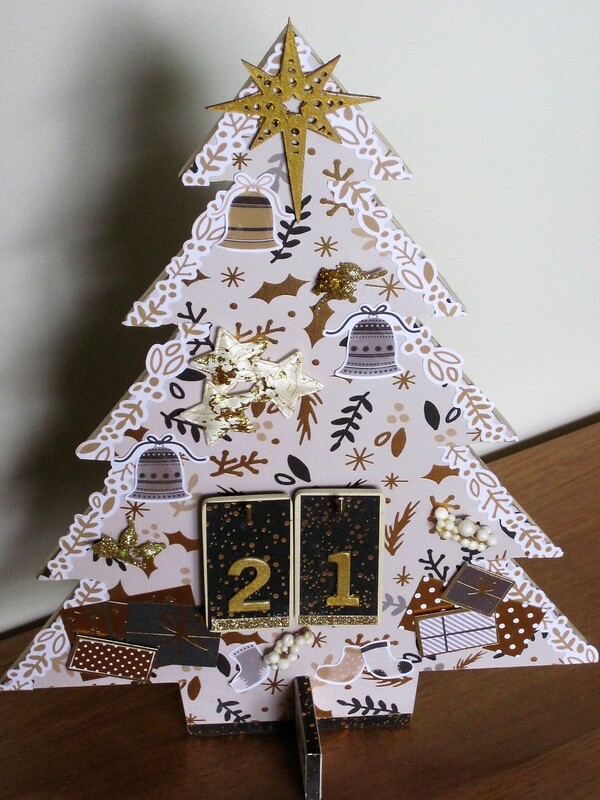 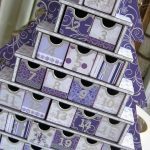 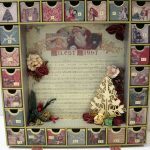 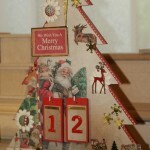 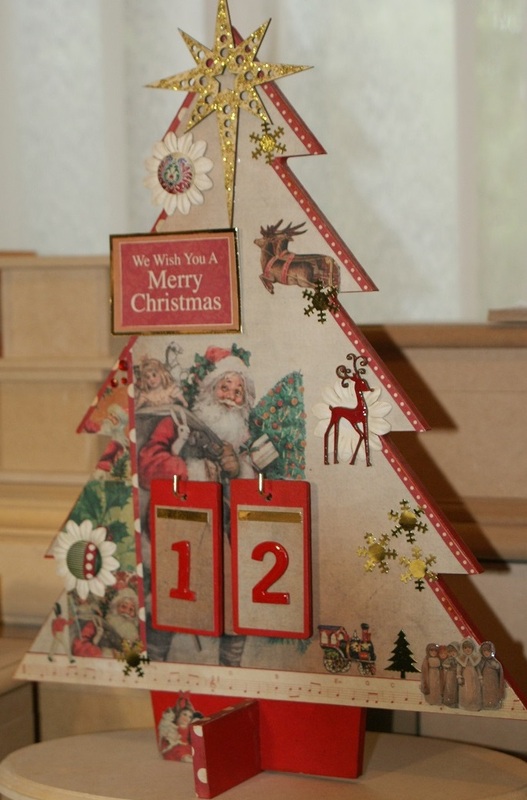 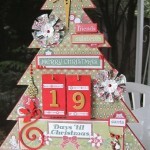 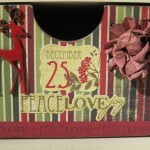 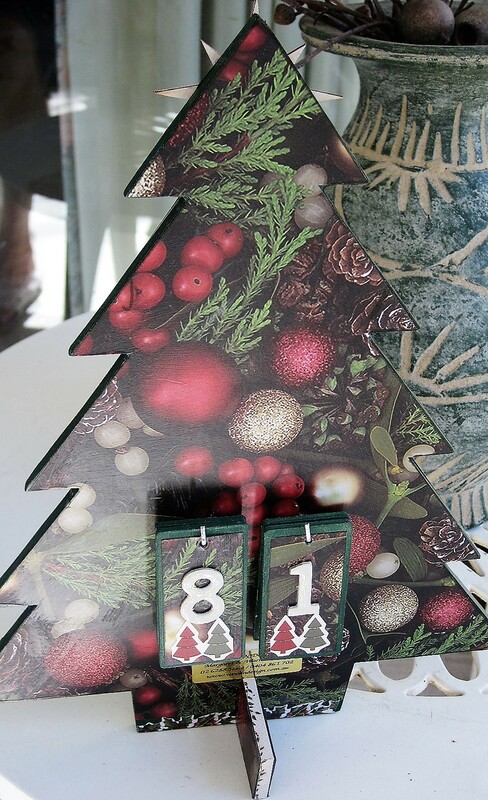 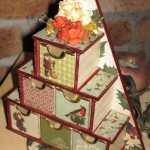 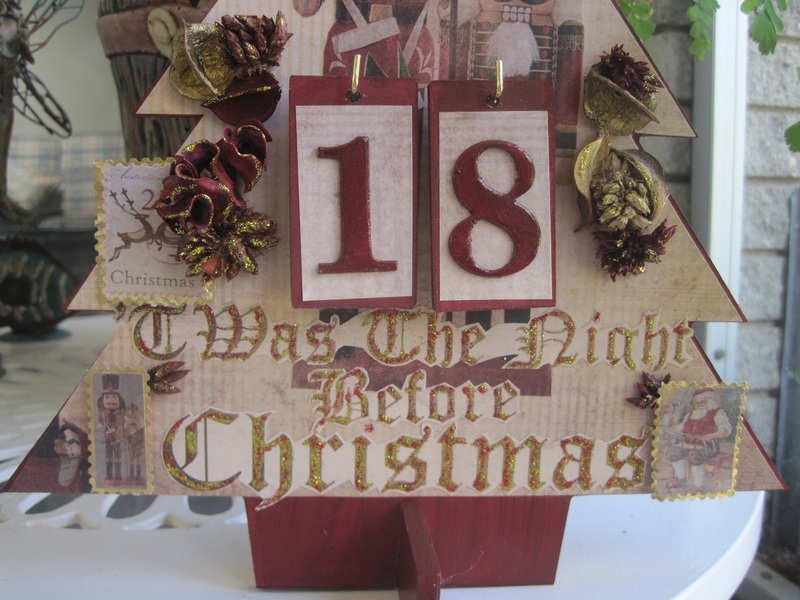 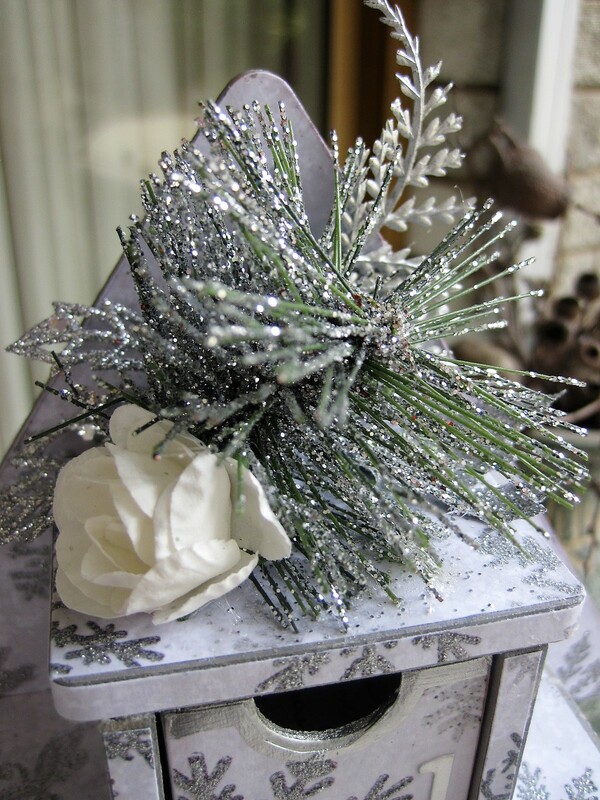 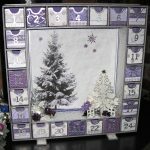 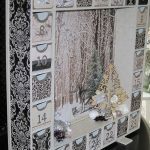 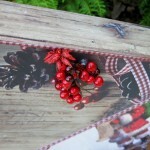 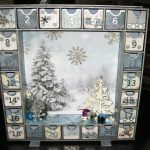 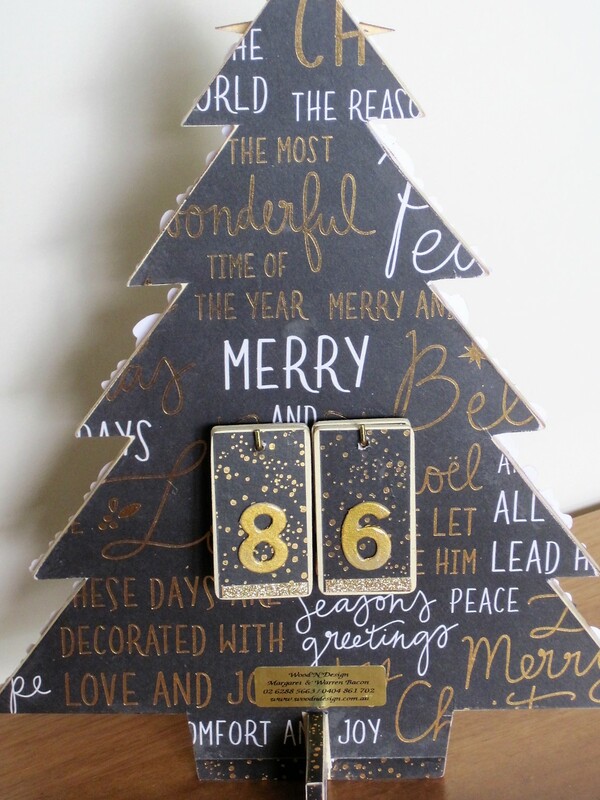 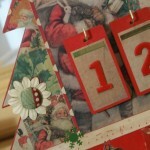 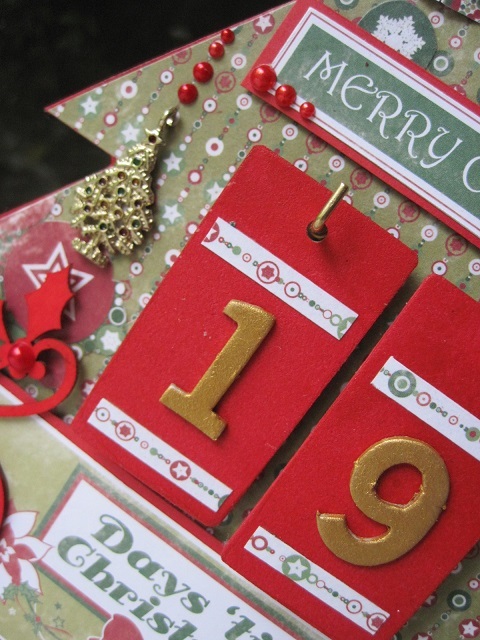 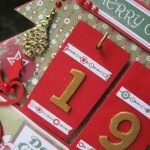 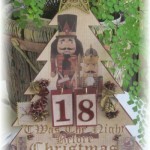 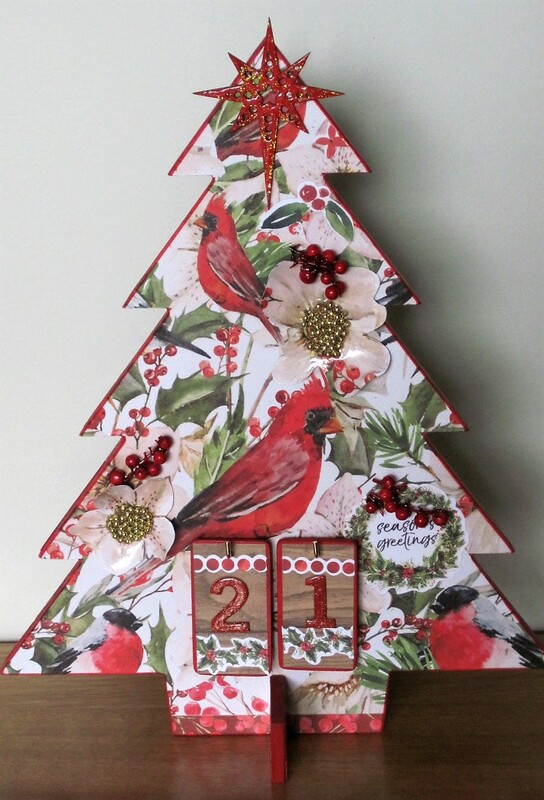 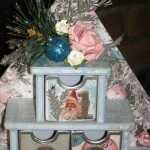 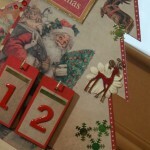 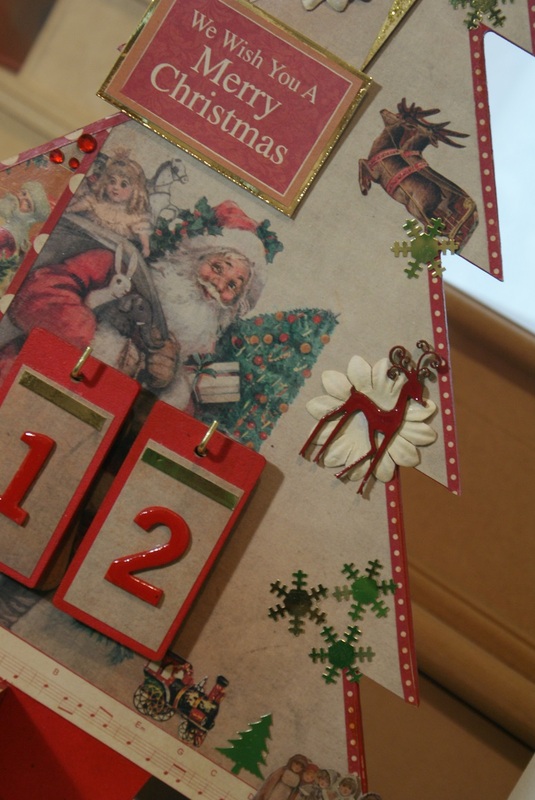 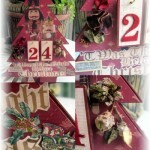 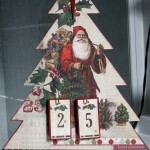 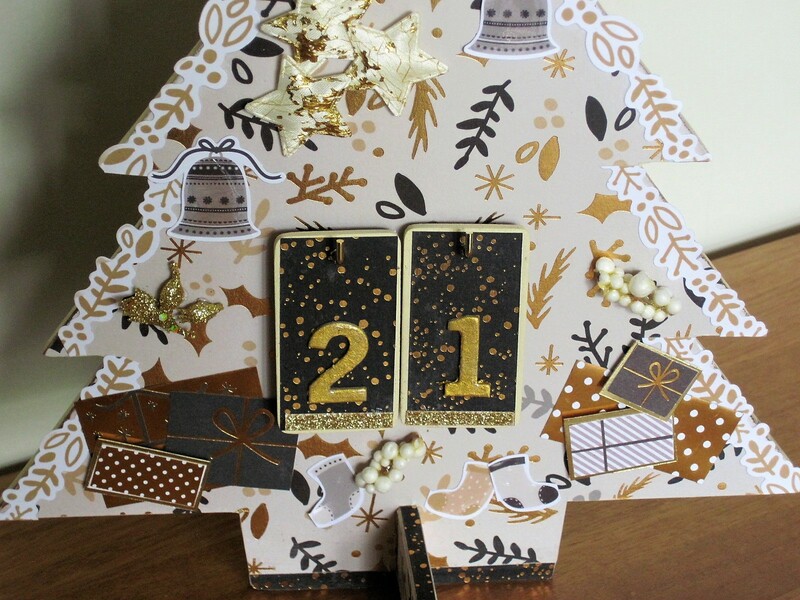 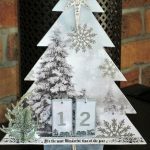 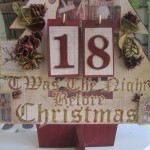 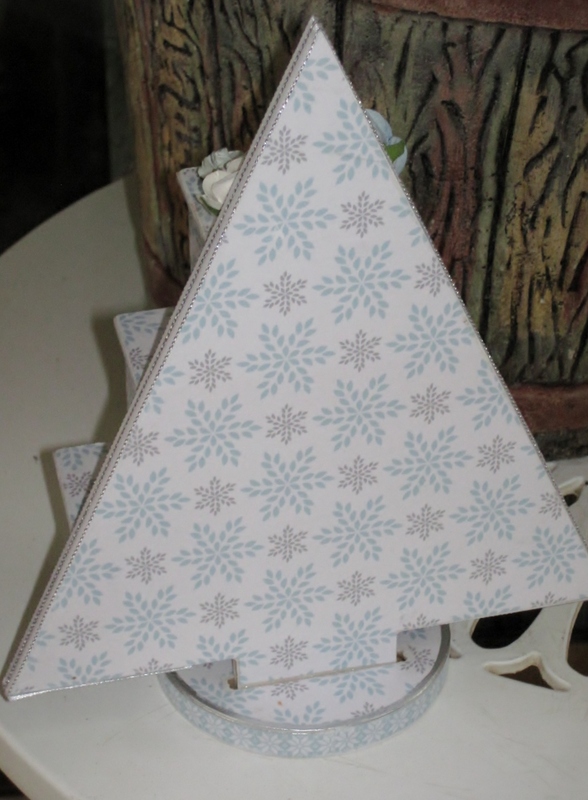 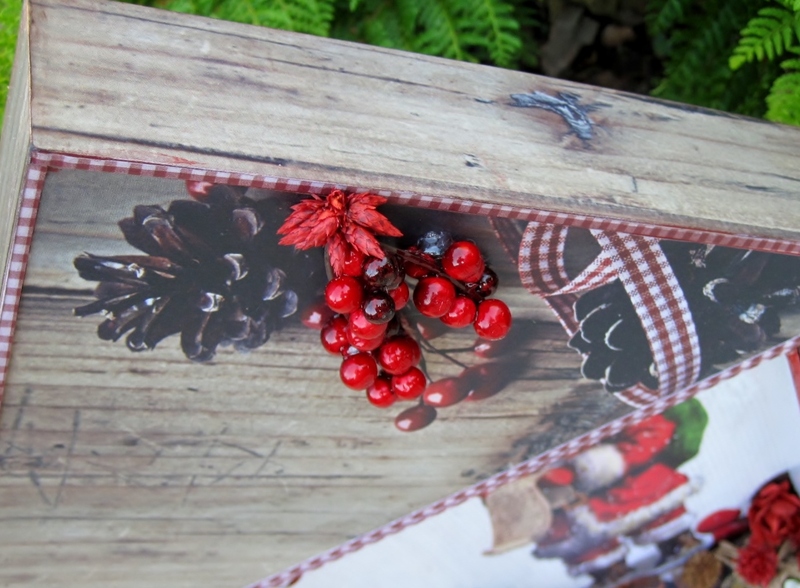 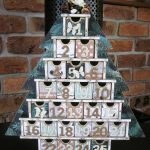 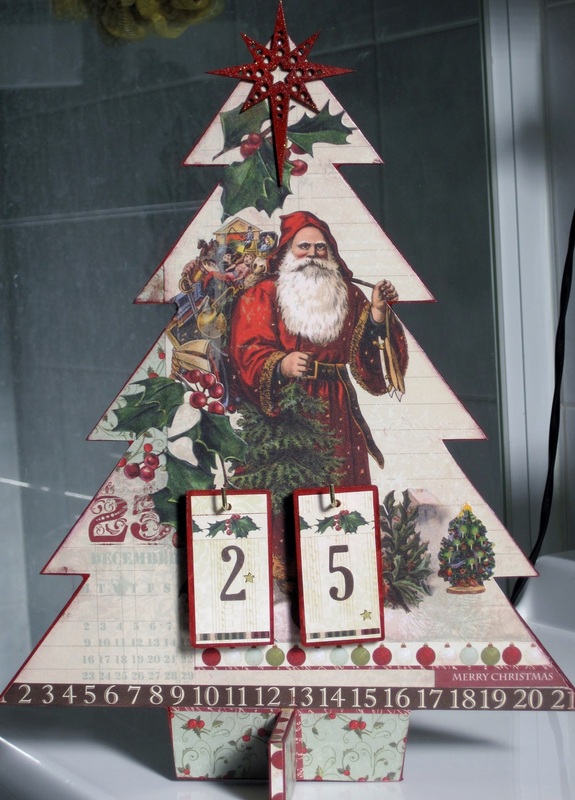 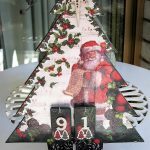 Our advent calendars are available in the square picture frame design. 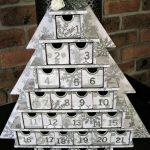 Unfortunately, as at January 2019, our small tree shape calendar and the house advent calendar are now unavailable with only a few left in stock. 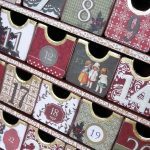 If you are looking for an unusual and unique gift, browse through our range of advent calendars – the gift that keeps on giving year after year. 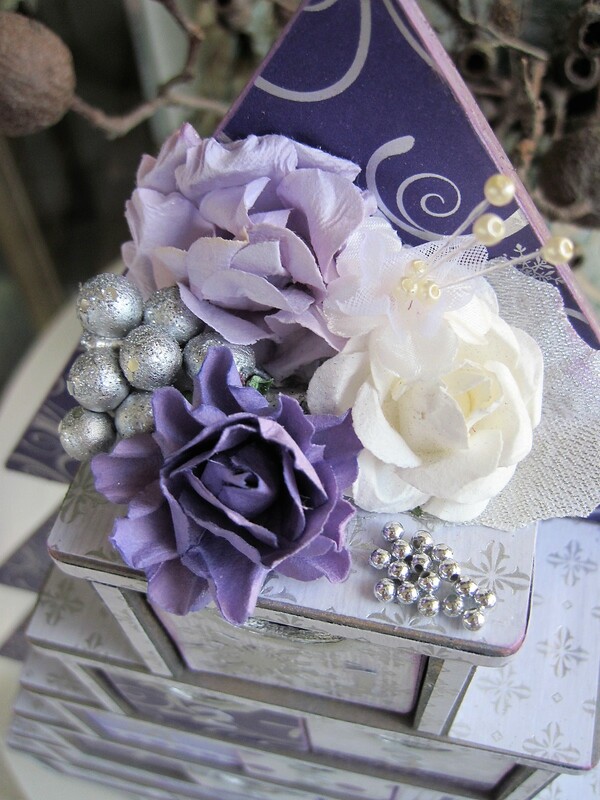 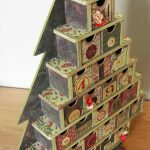 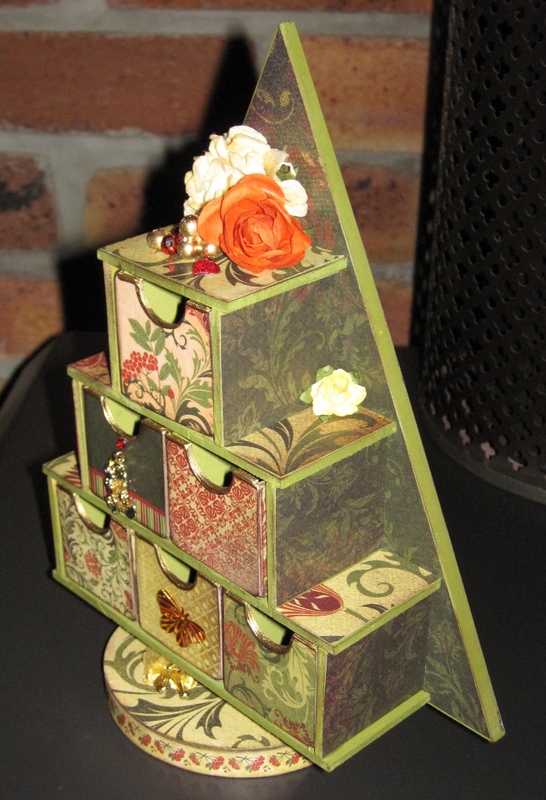 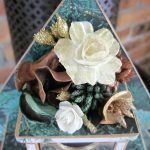 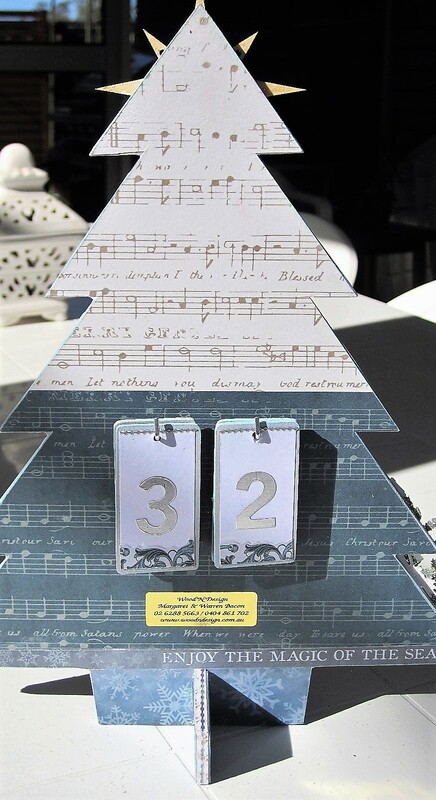 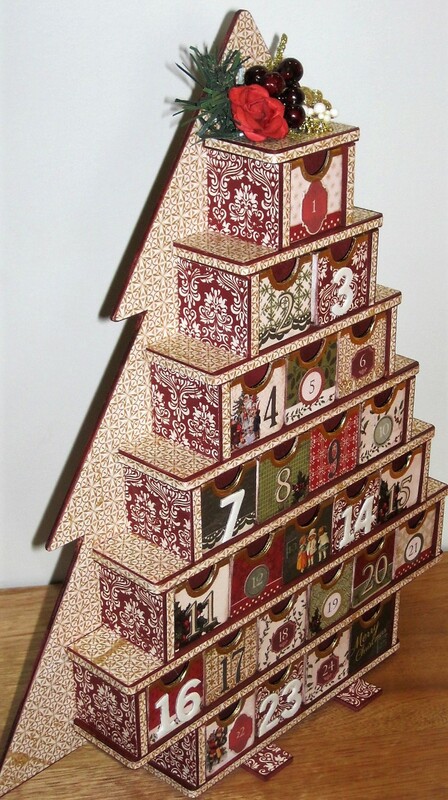 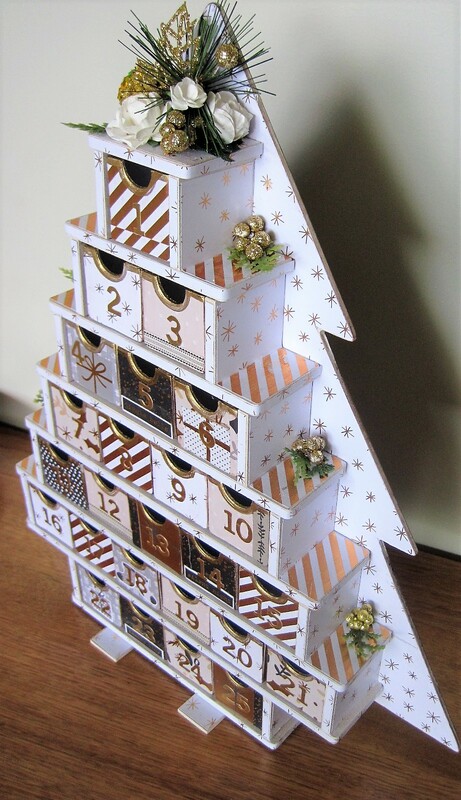 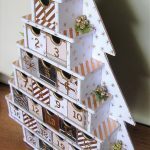 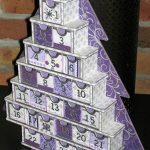 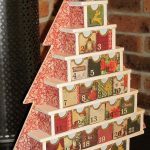 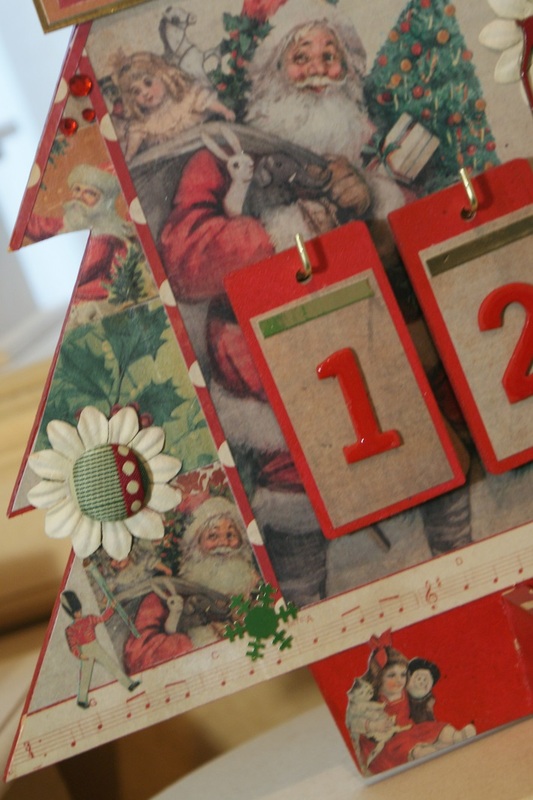 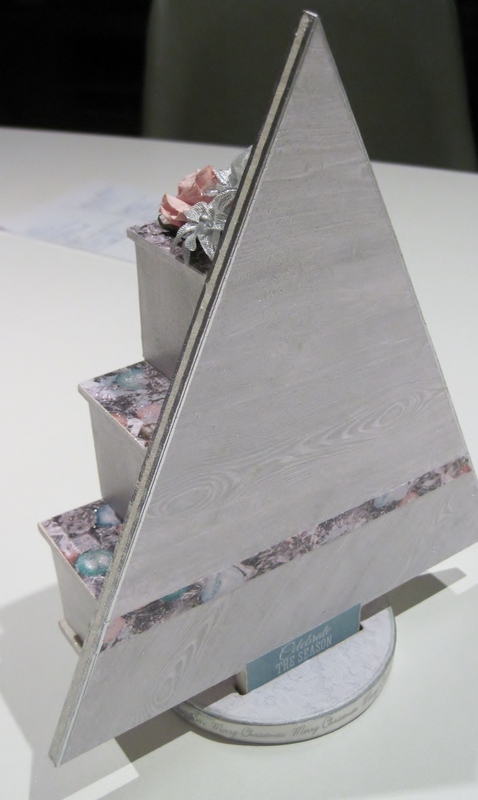 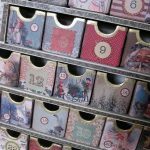 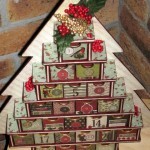 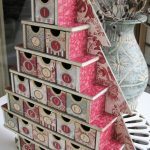 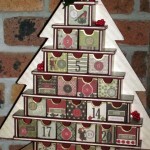 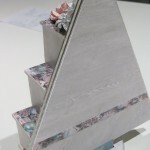 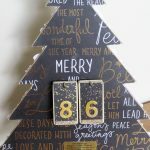 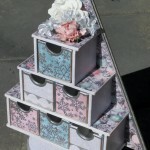 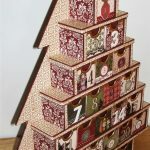 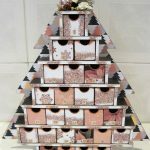 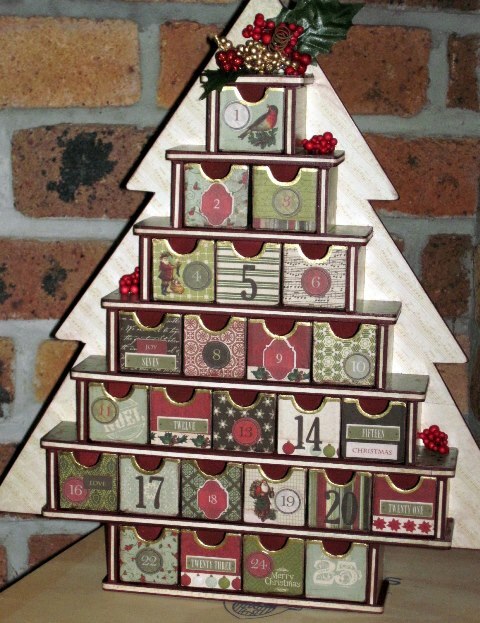 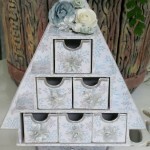 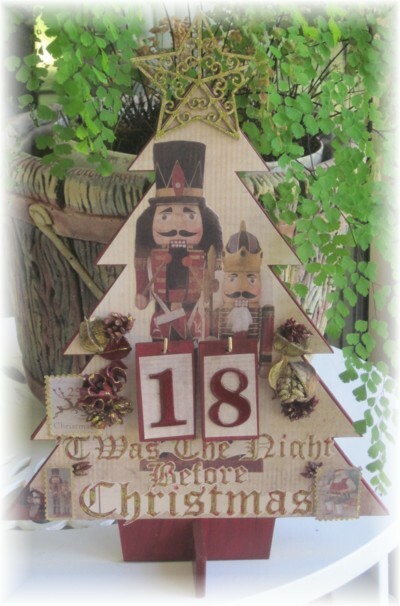 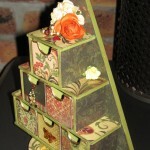 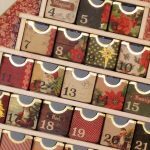 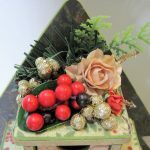 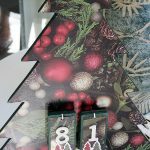 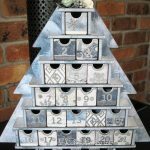 Our advent calendars come in a range of designs and are handmade and individually designed by Wood’N’Design. 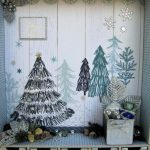 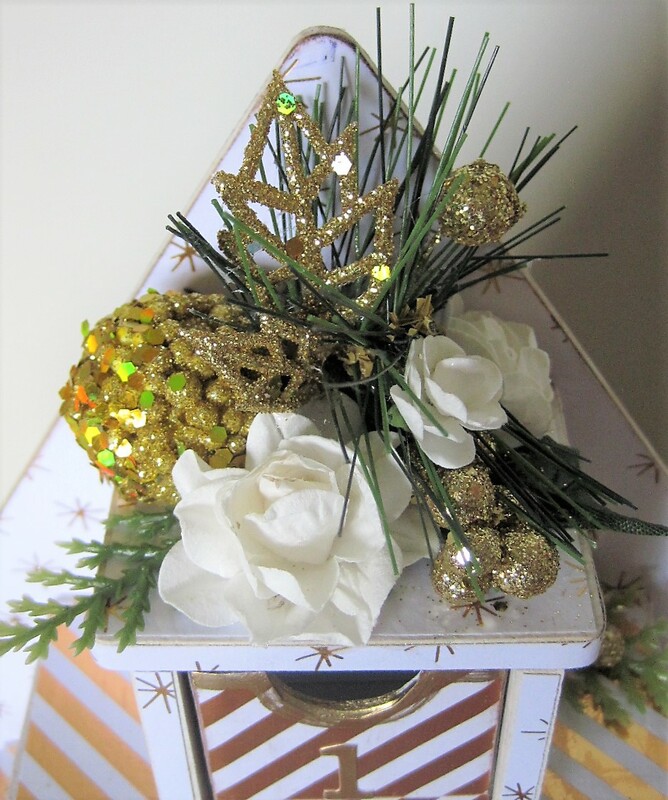 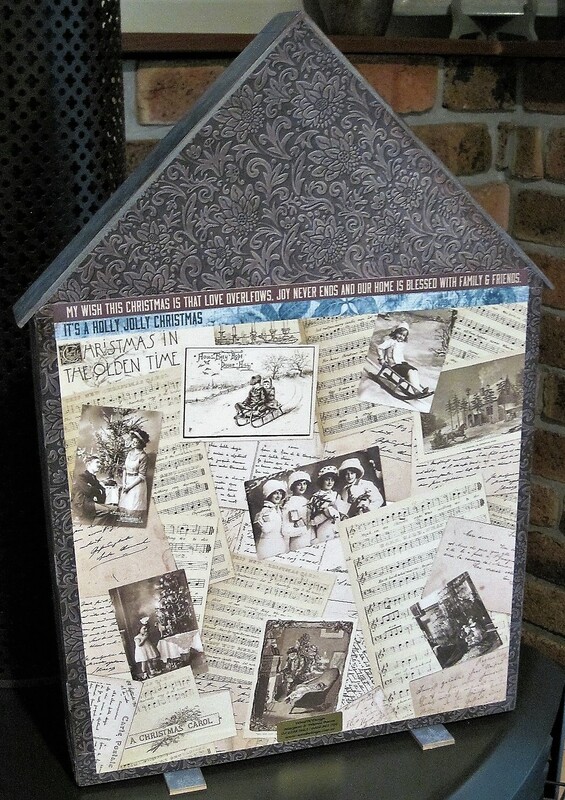 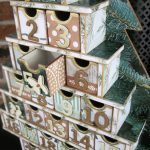 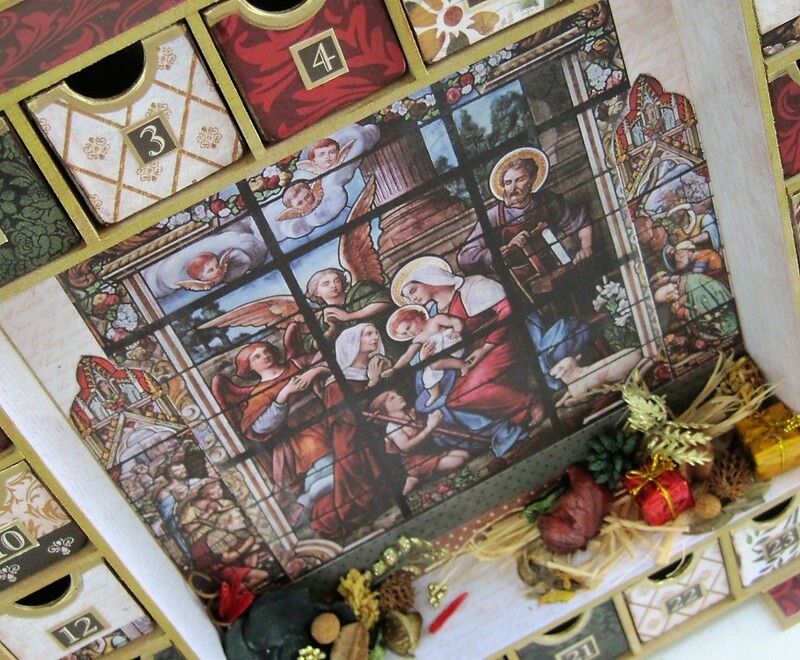 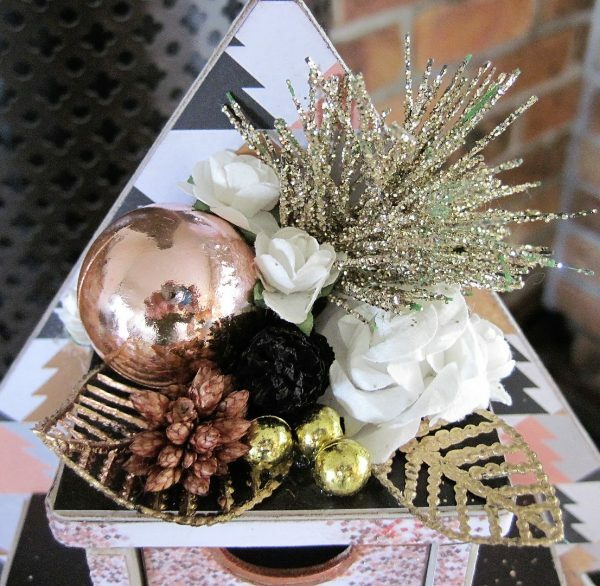 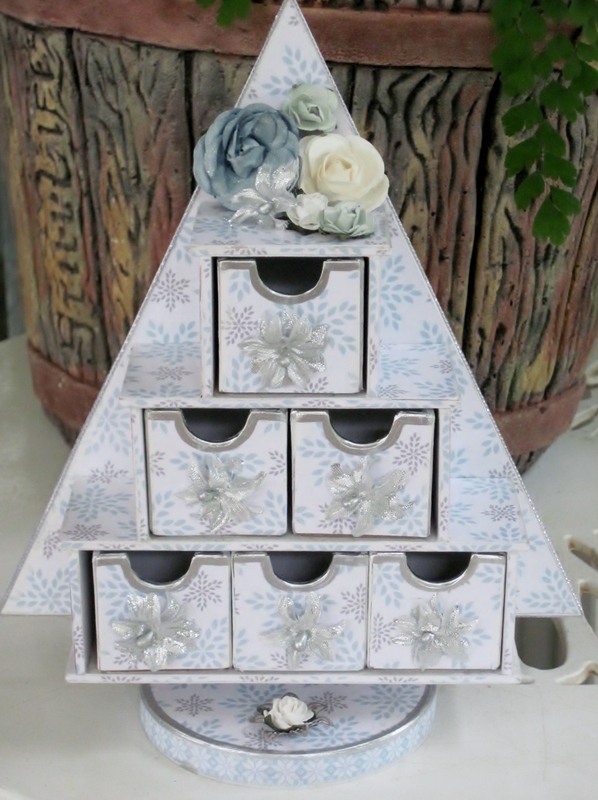 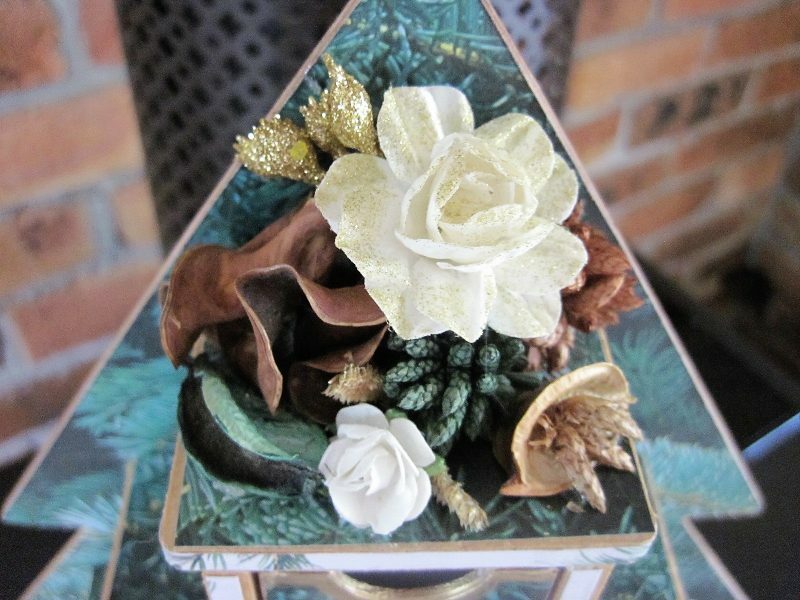 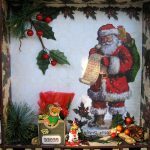 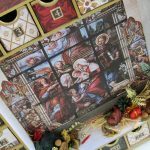 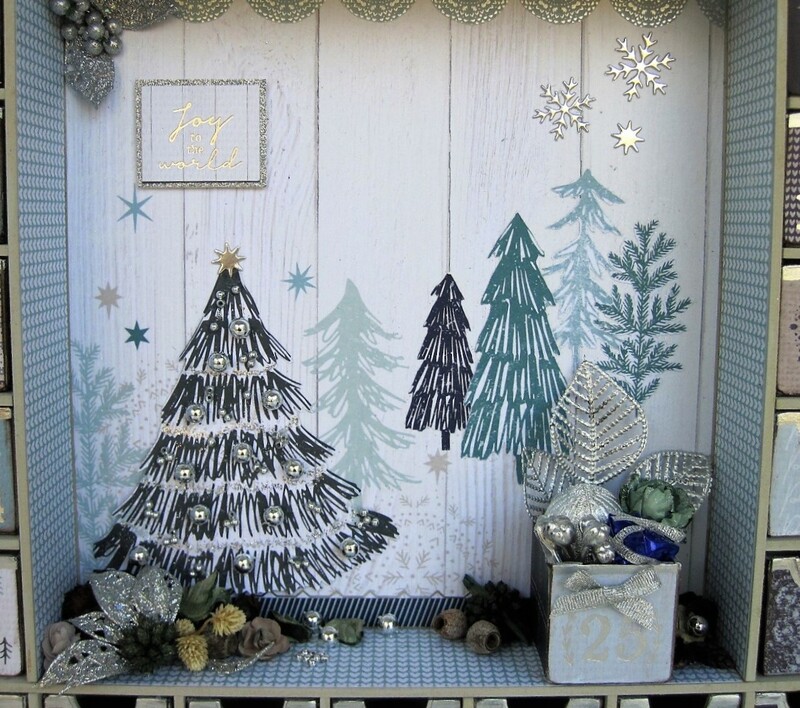 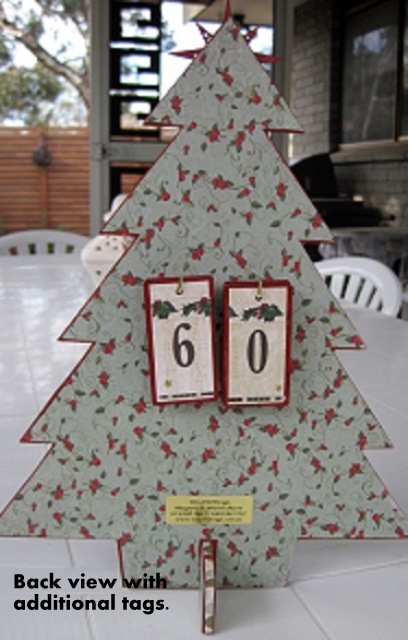 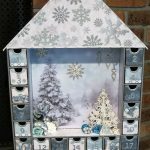 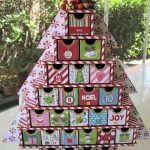 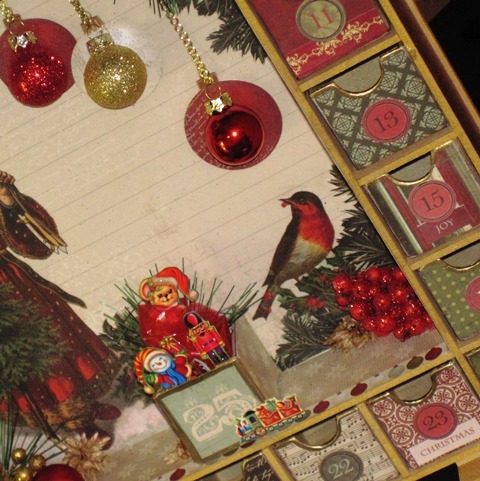 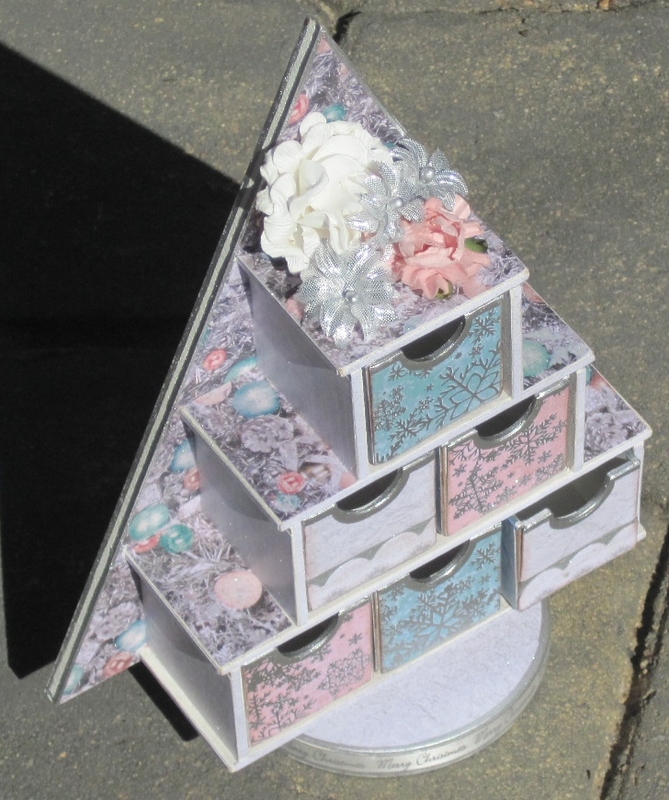 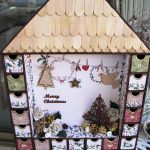 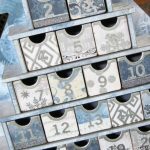 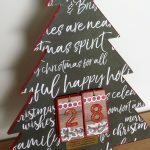 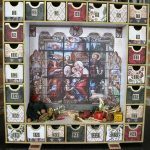 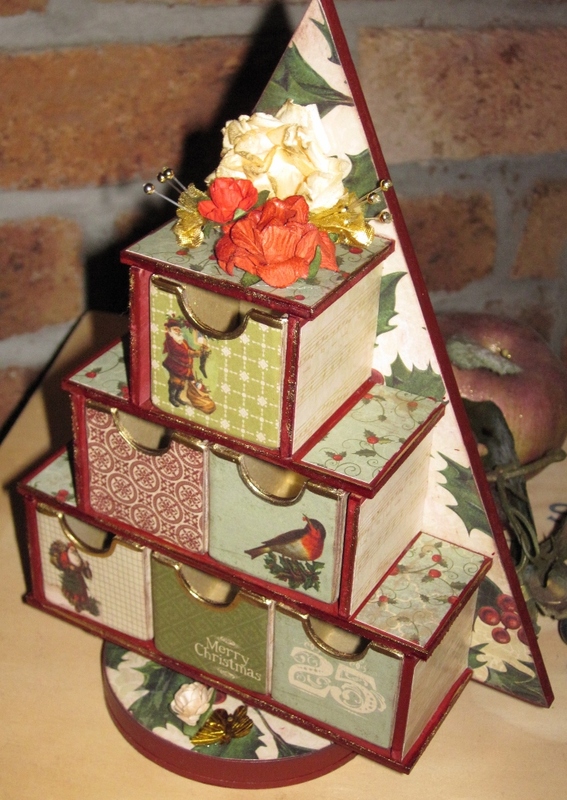 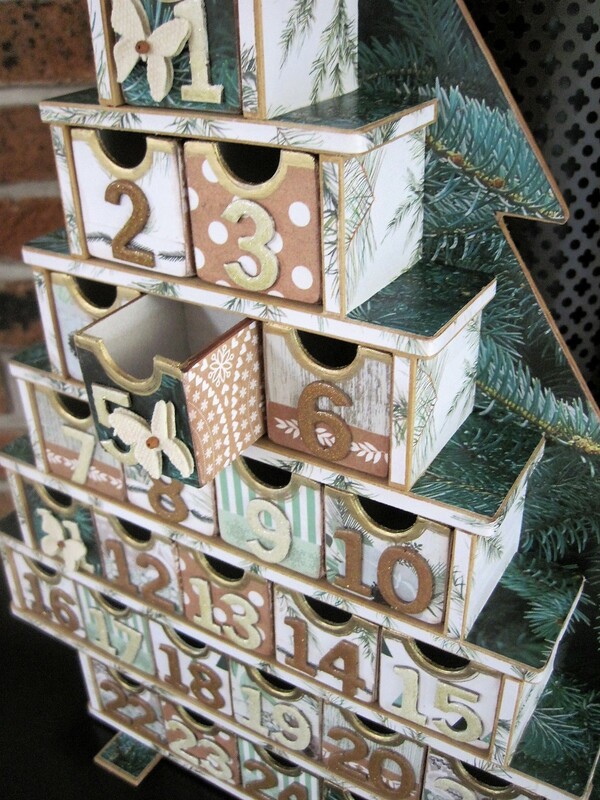 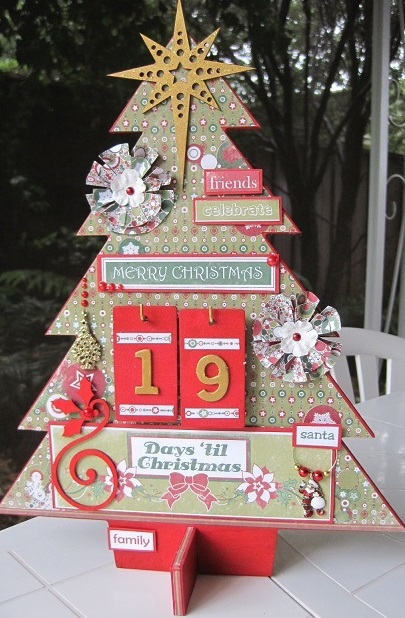 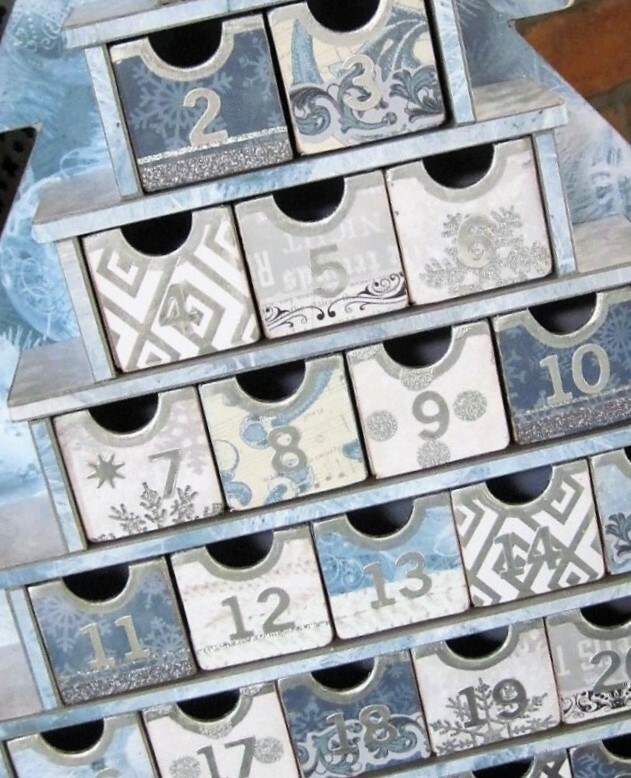 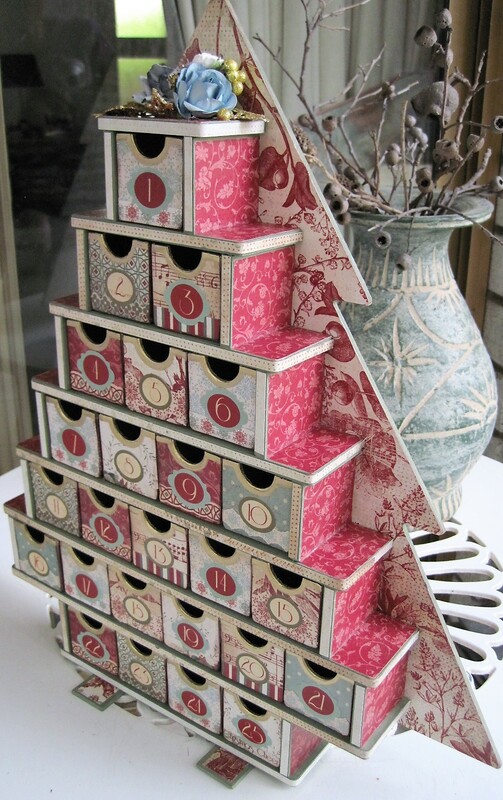 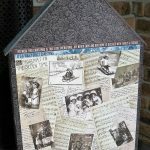 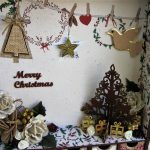 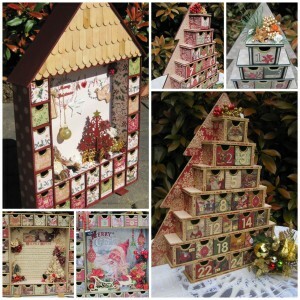 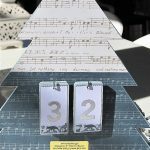 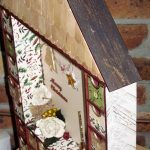 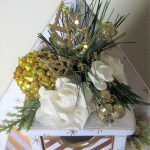 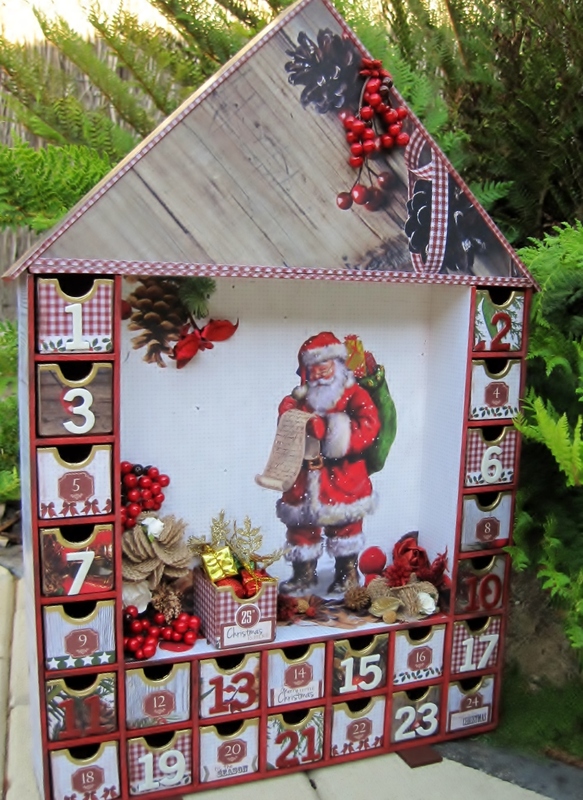 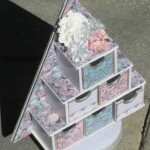 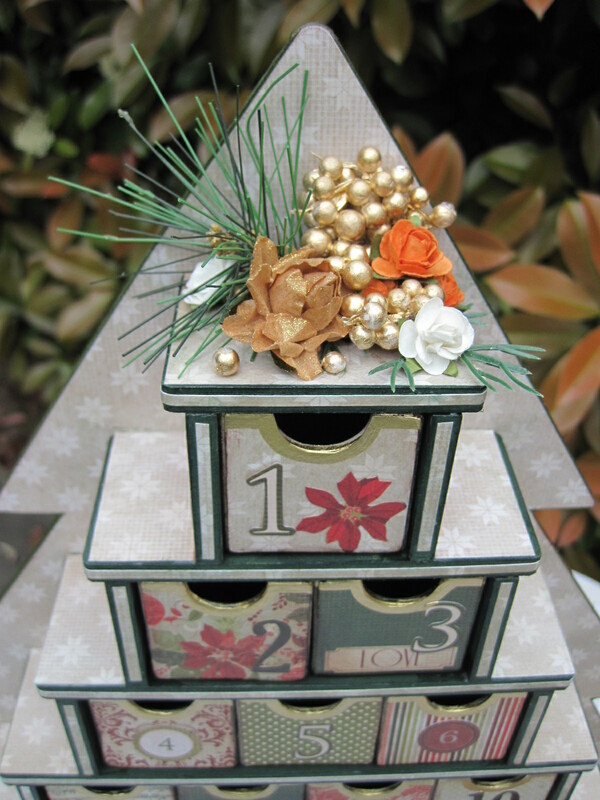 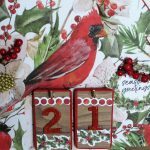 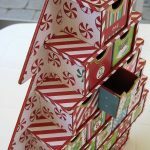 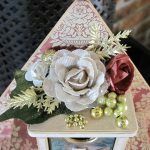 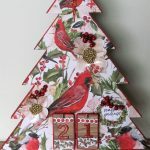 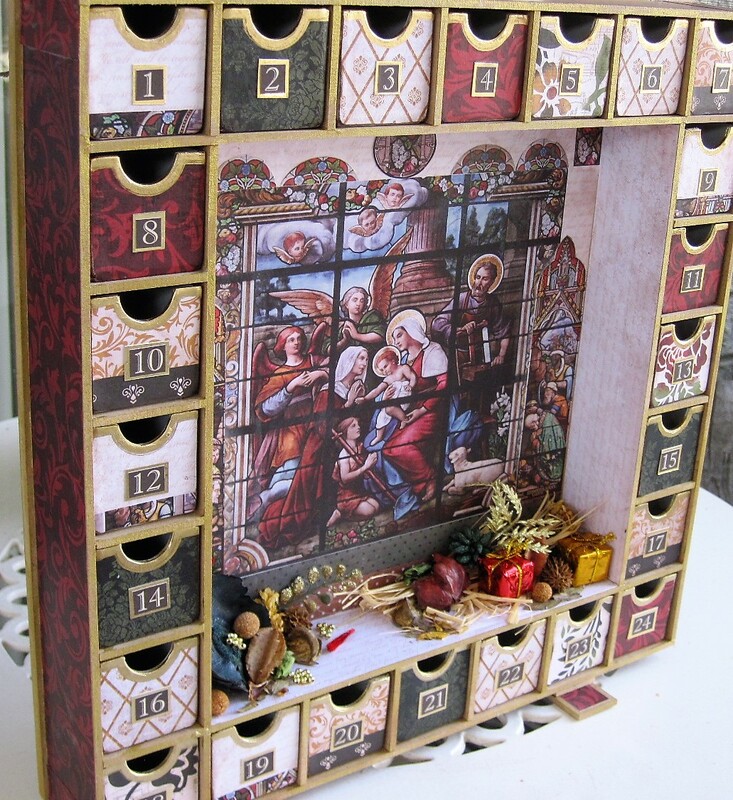 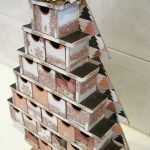 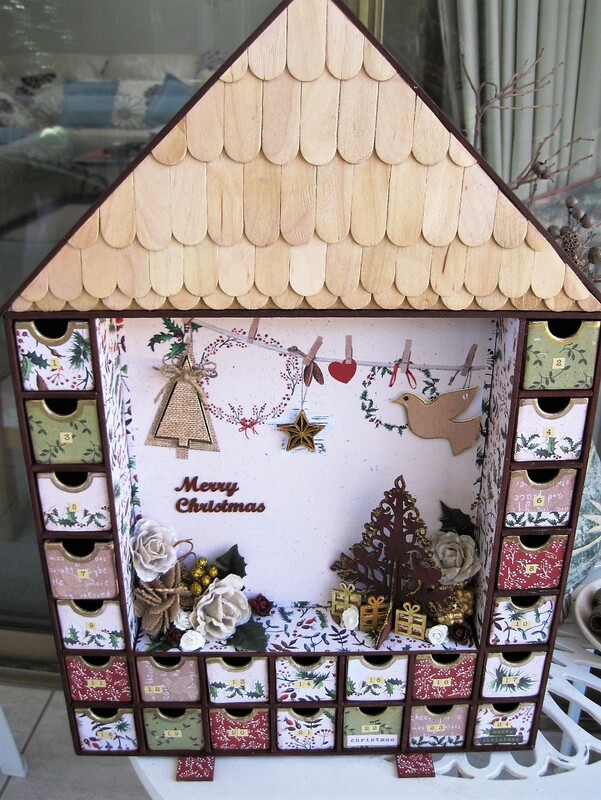 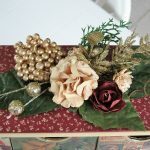 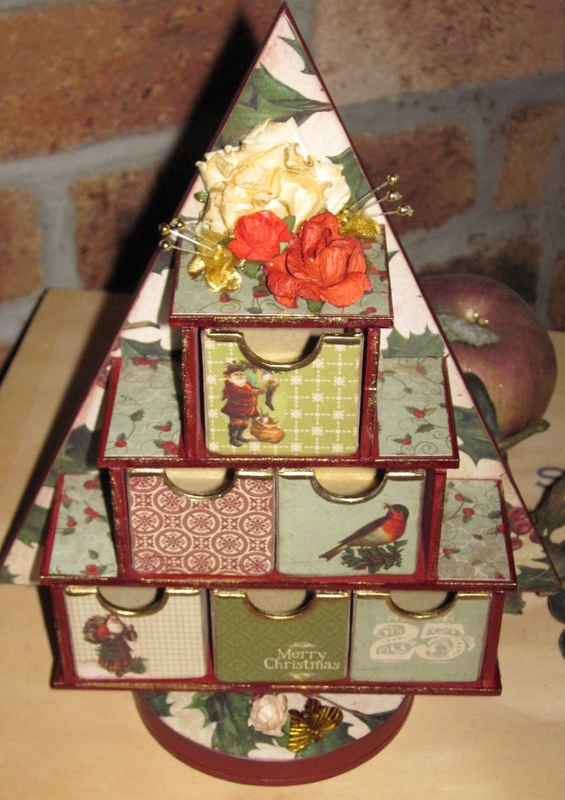 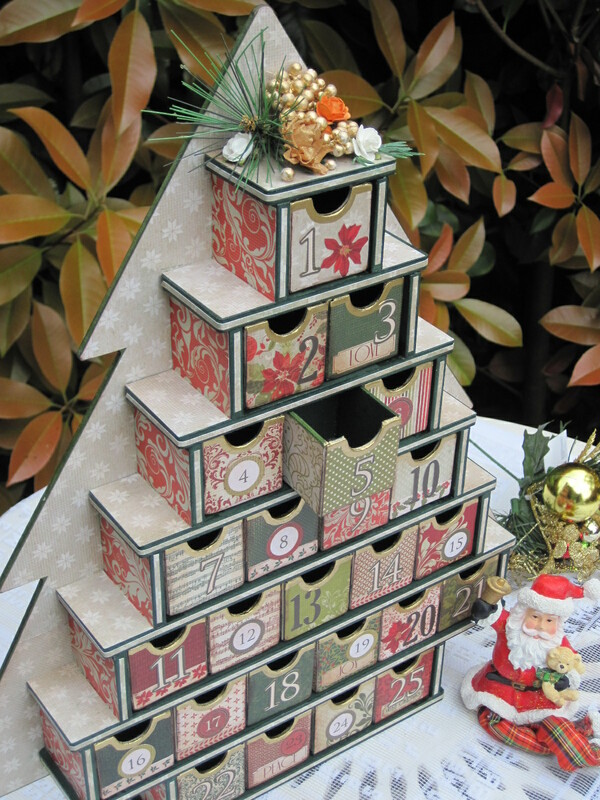 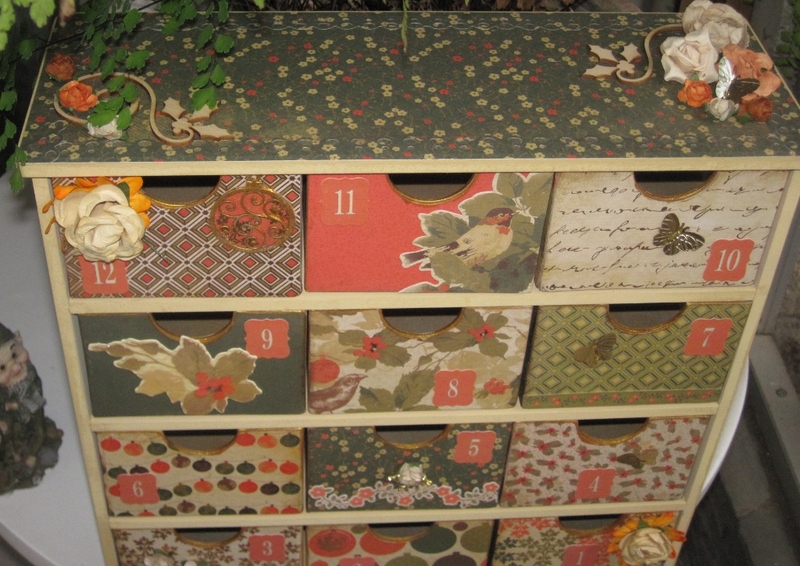 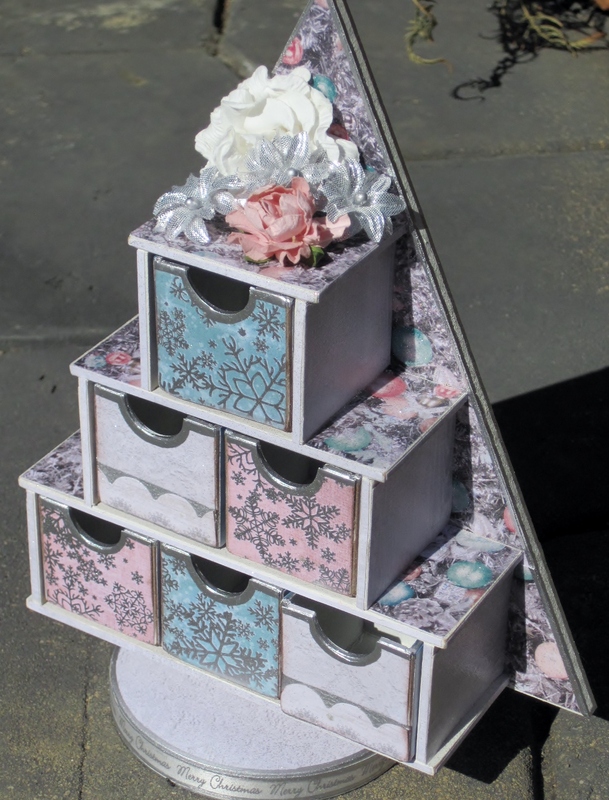 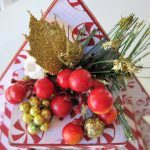 The exterior structure of the advent calendar is made of wood and the boxes made from a heavy duty board then painted, papered and decorated. 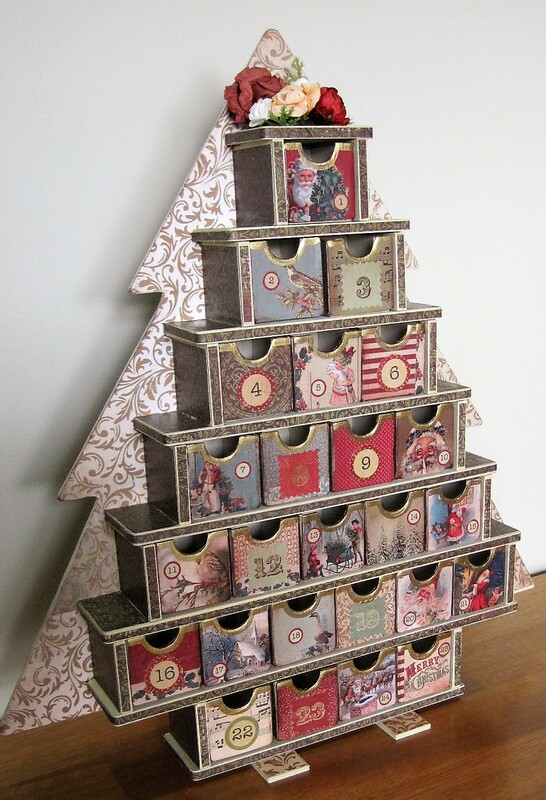 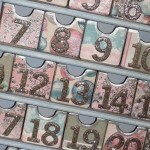 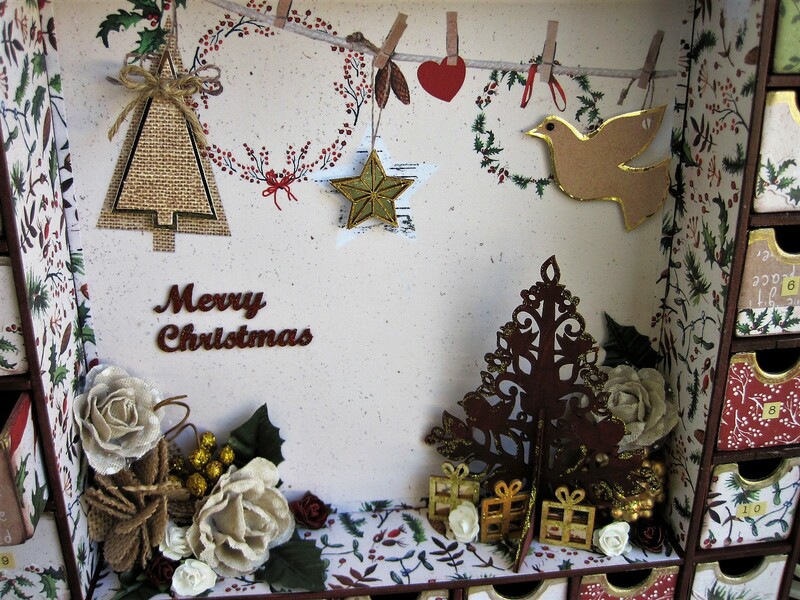 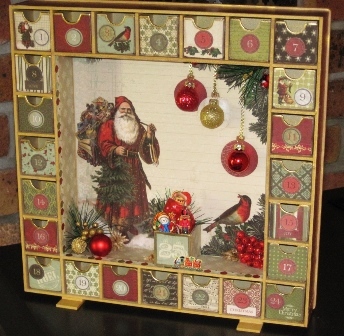 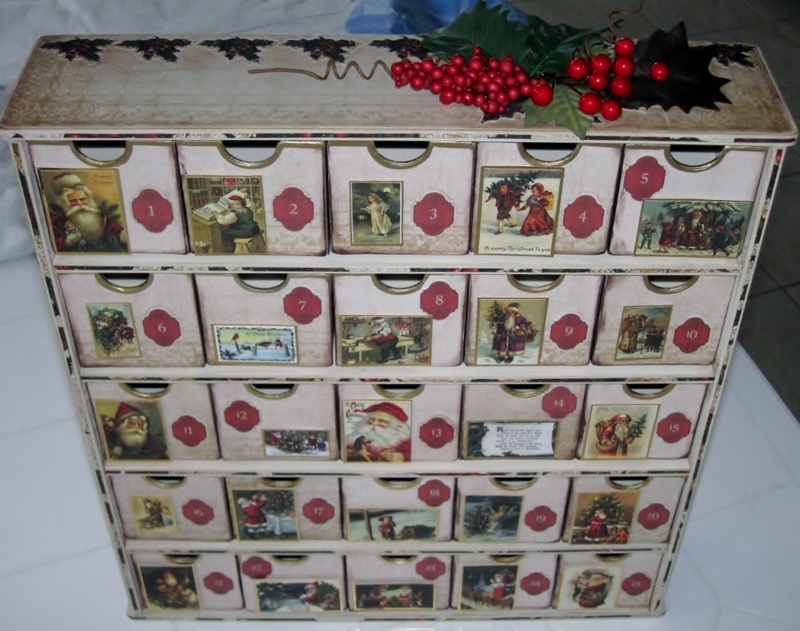 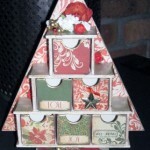 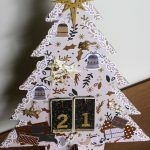 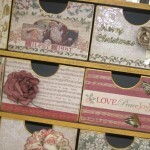 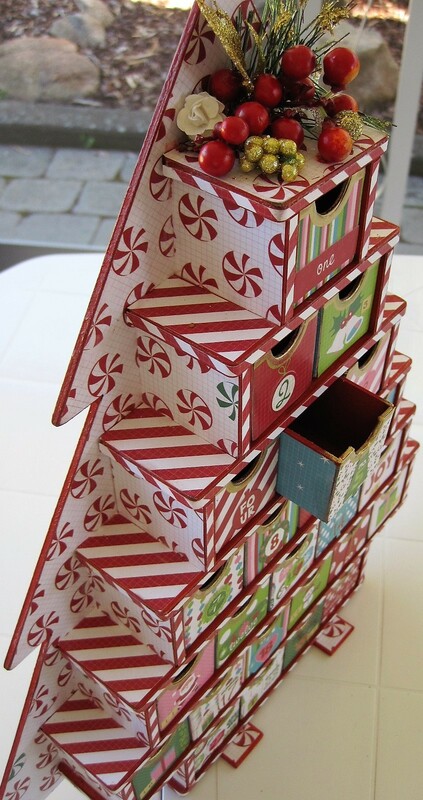 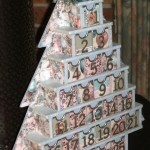 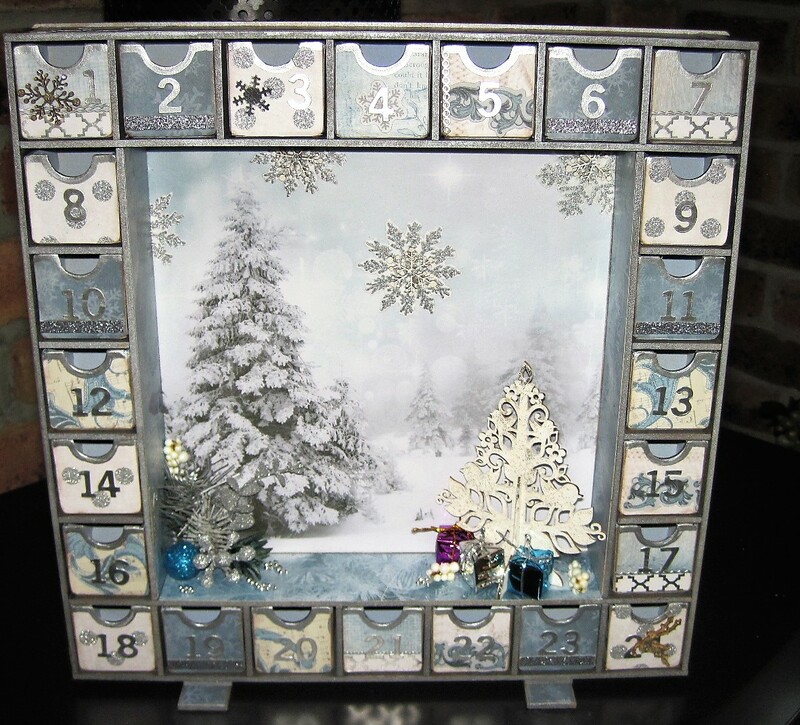 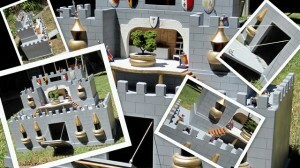 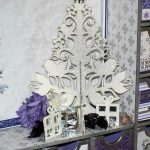 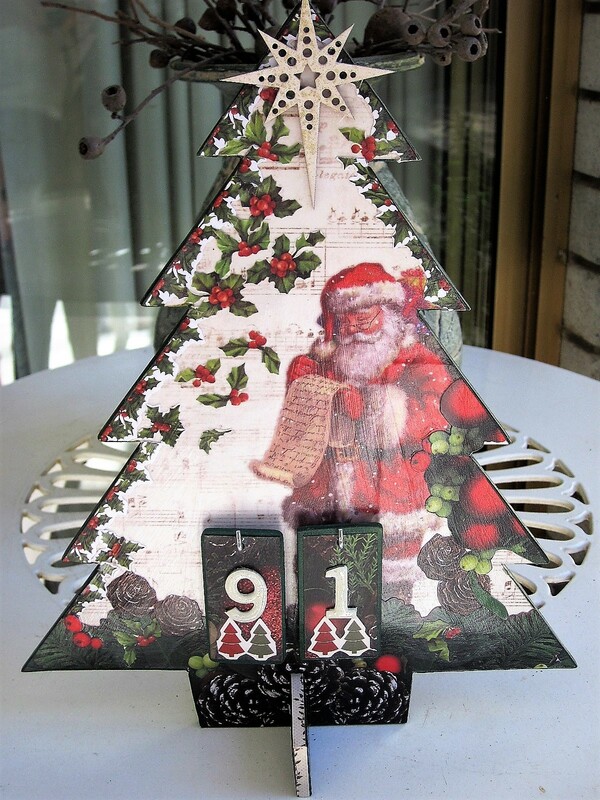 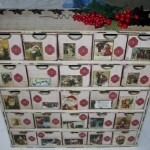 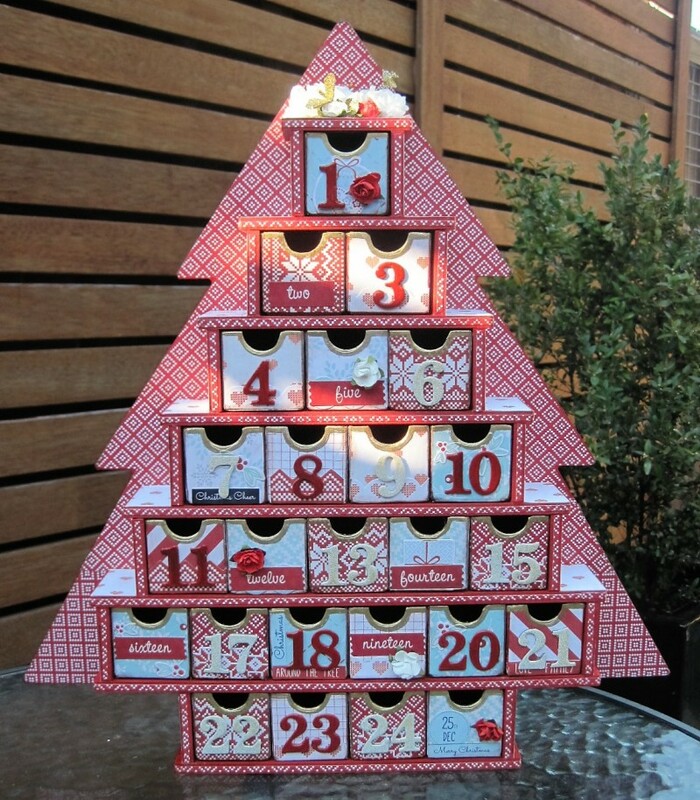 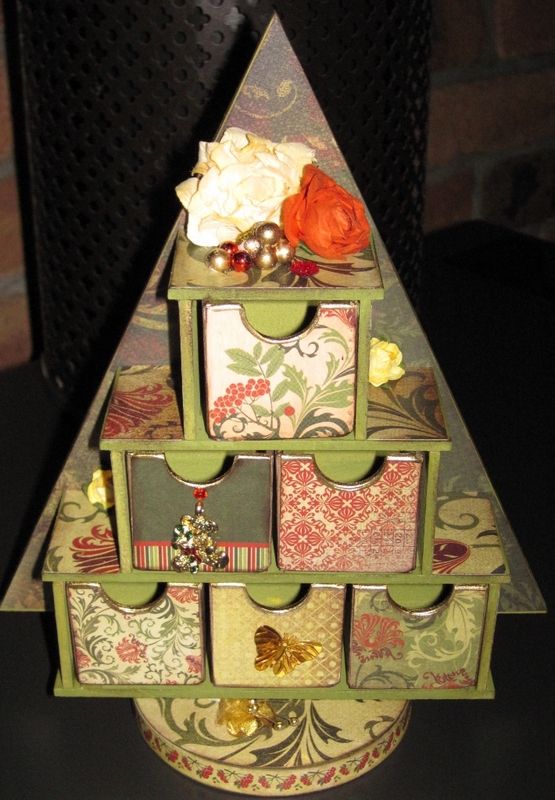 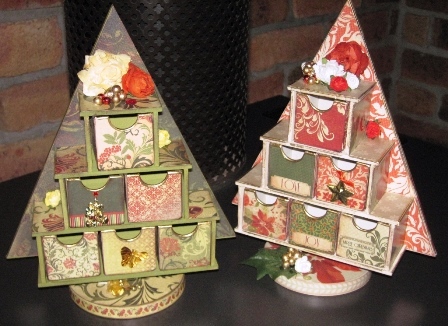 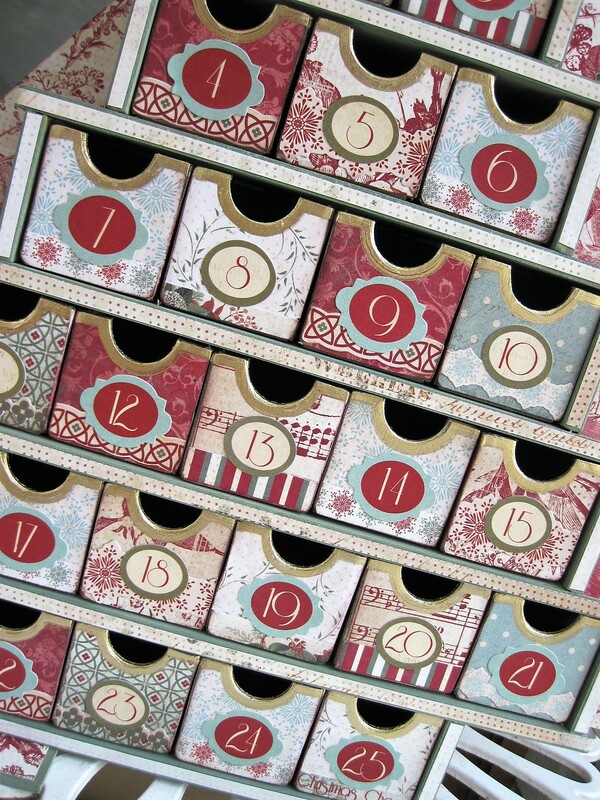 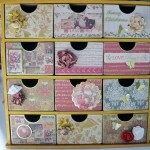 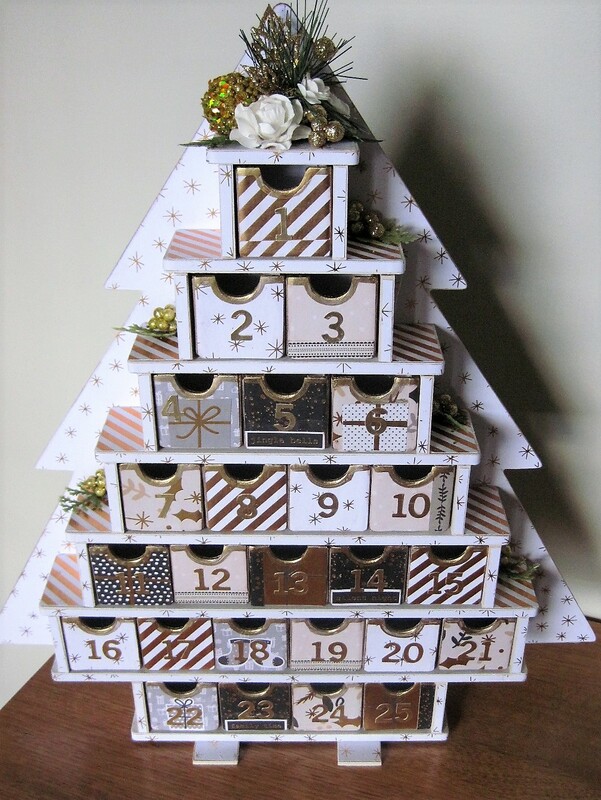 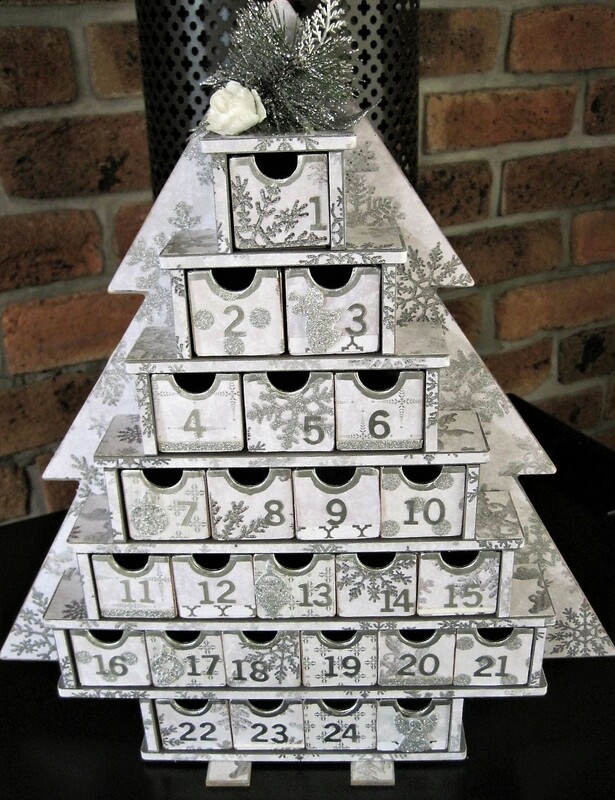 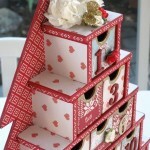 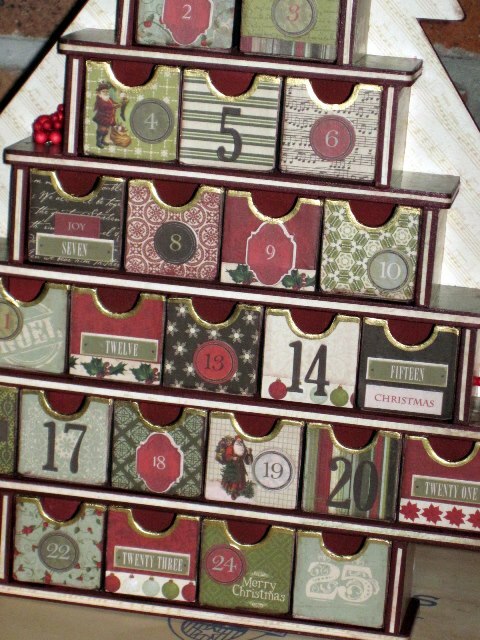 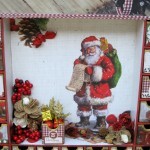 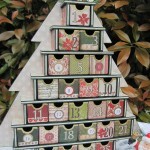 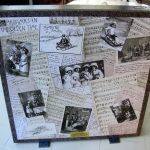 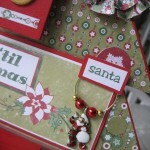 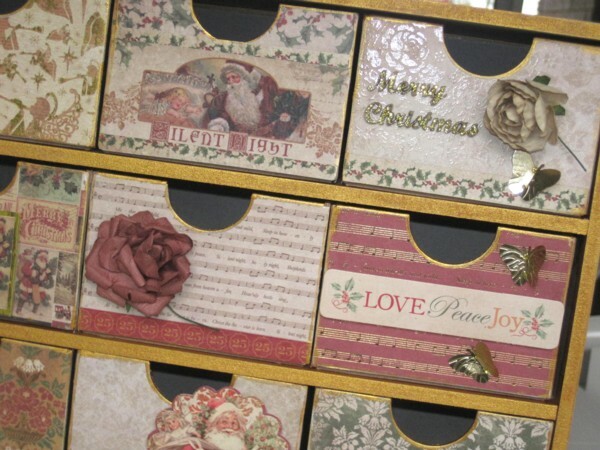 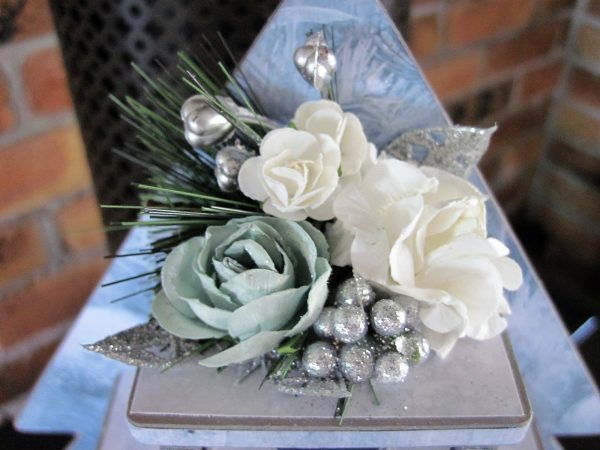 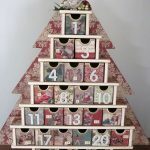 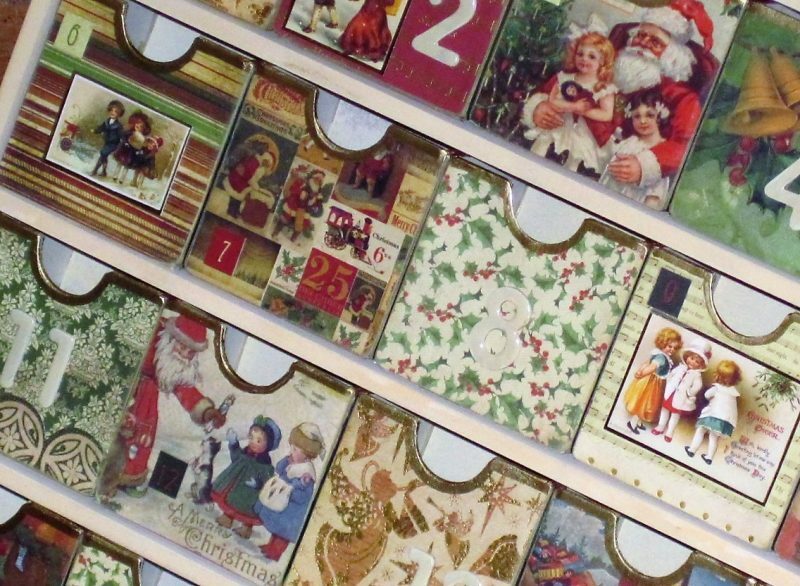 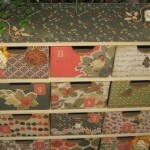 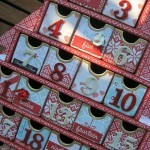 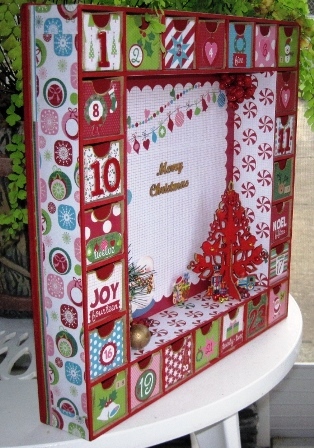 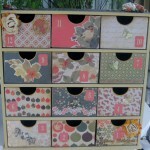 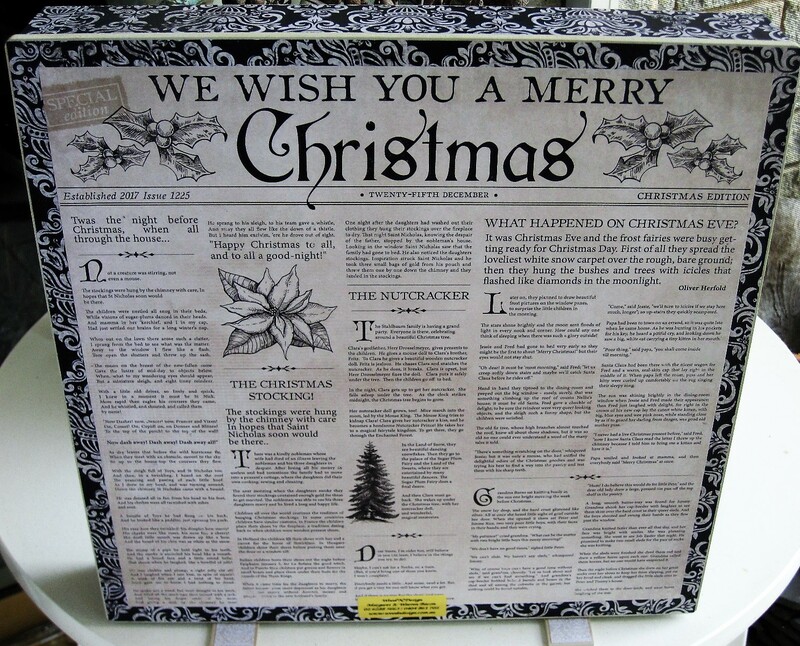 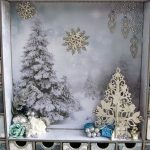 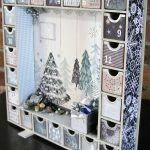 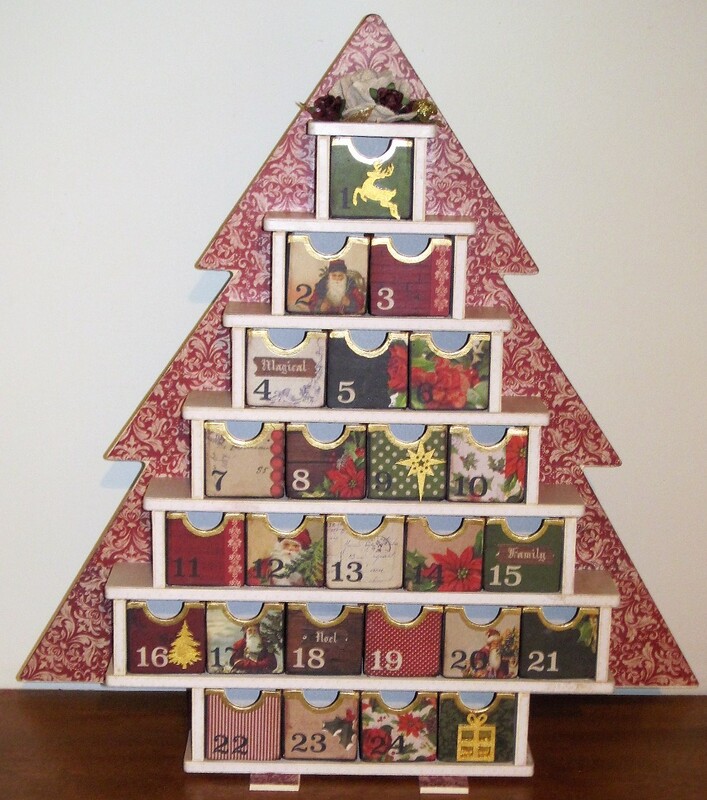 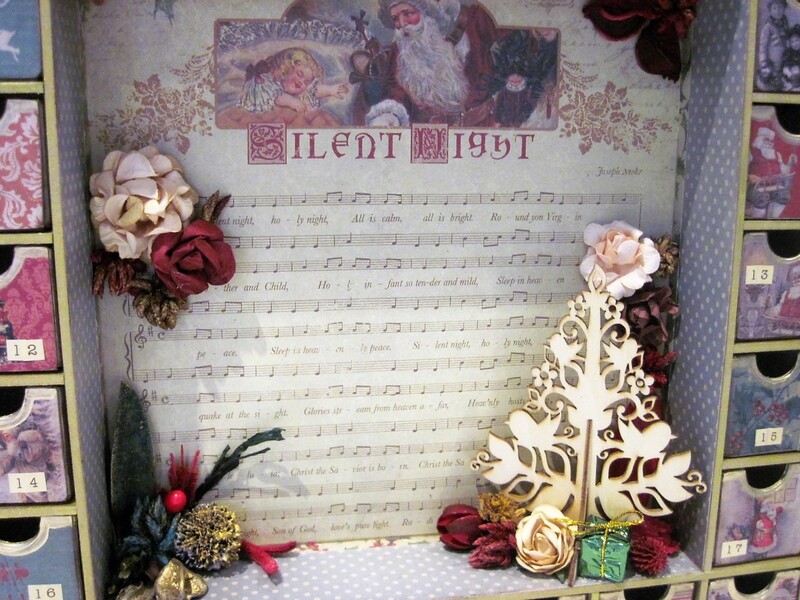 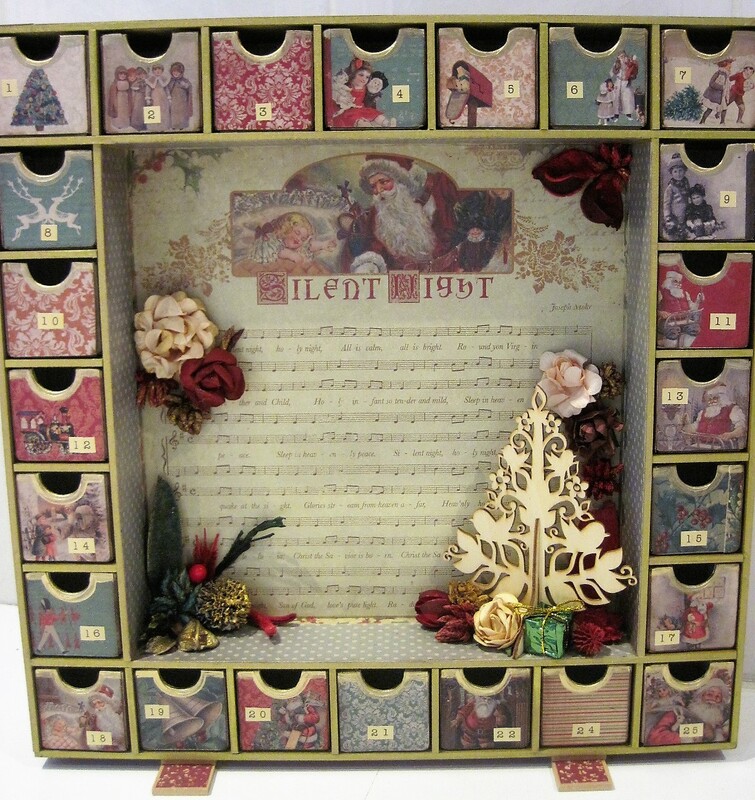 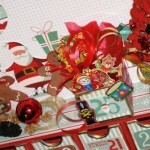 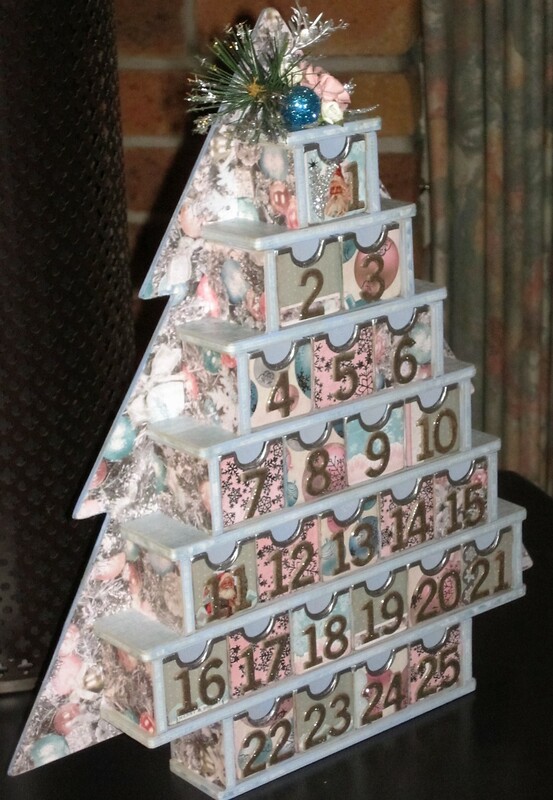 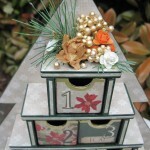 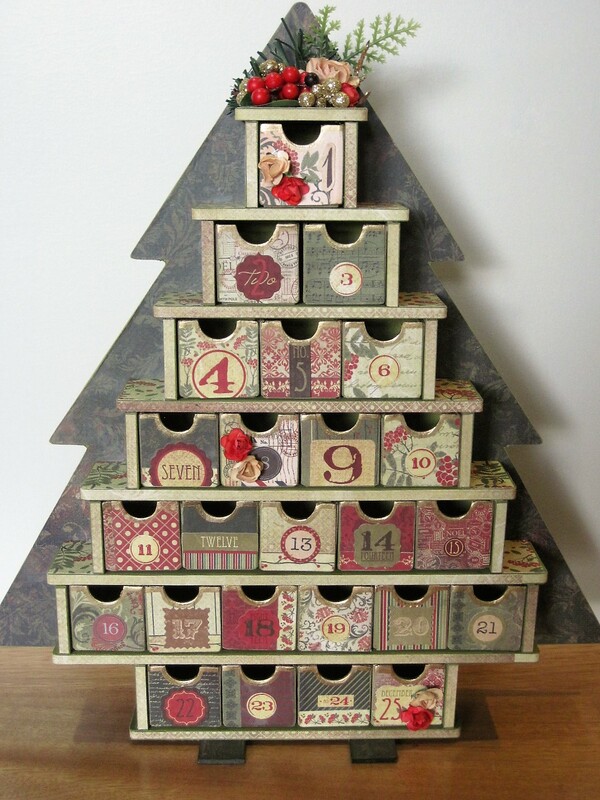 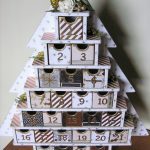 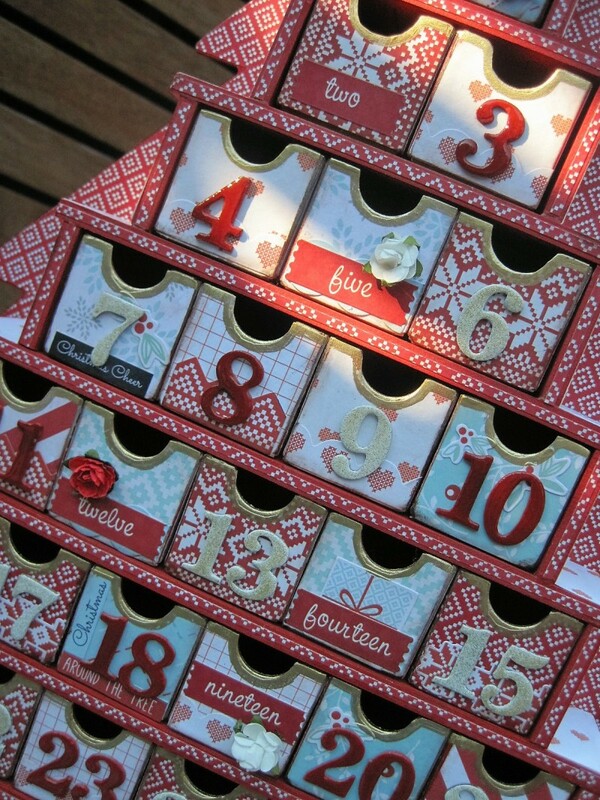 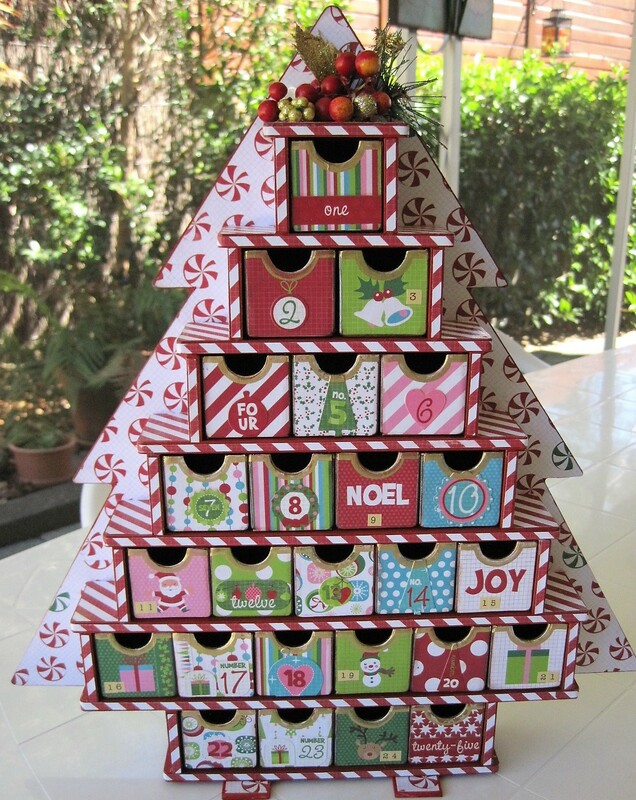 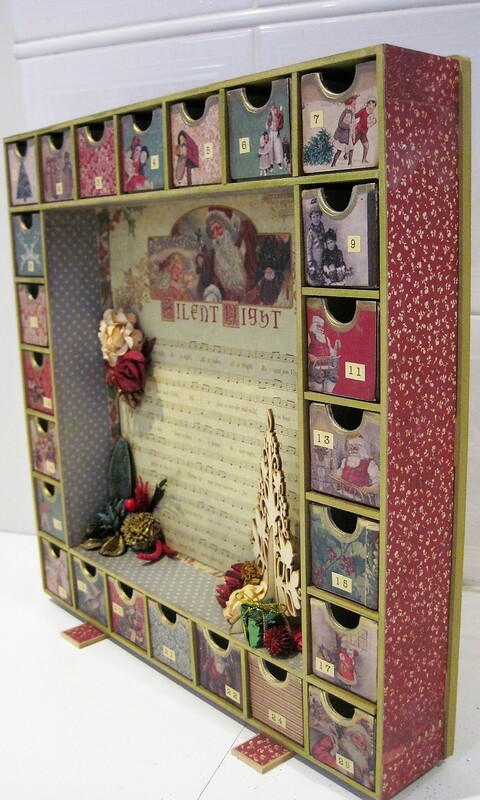 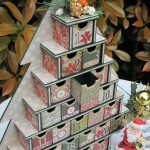 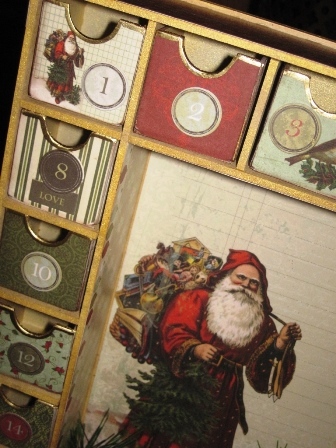 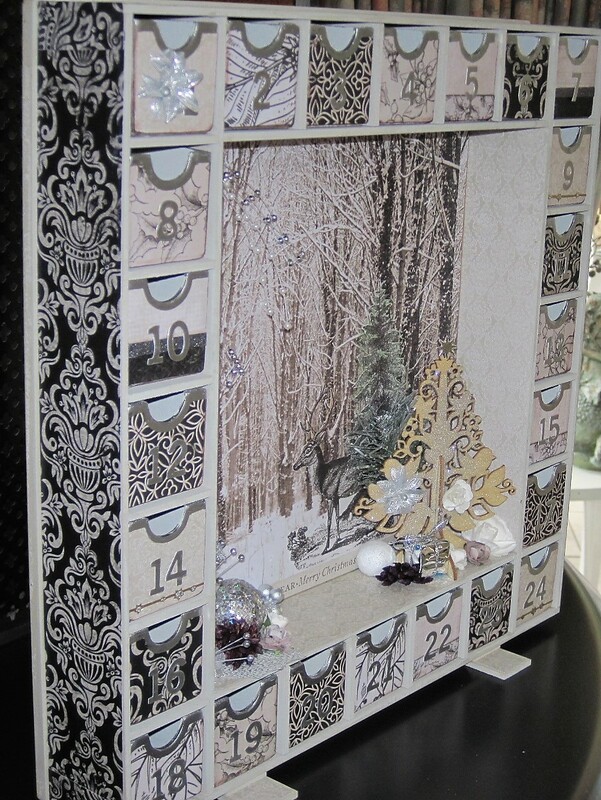 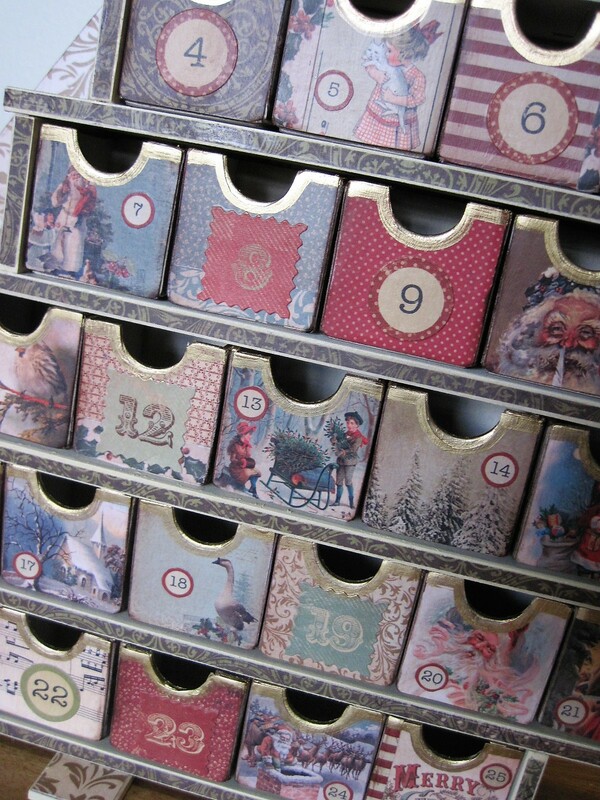 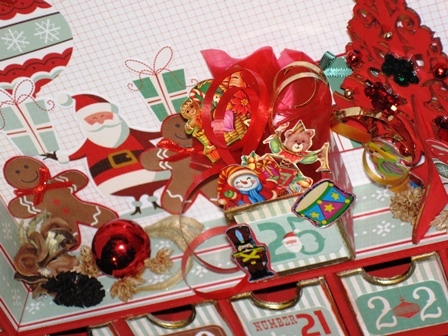 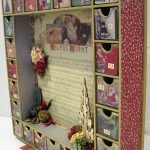 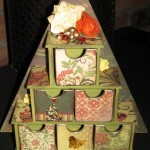 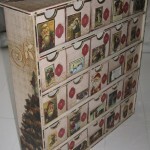 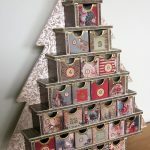 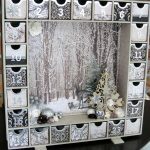 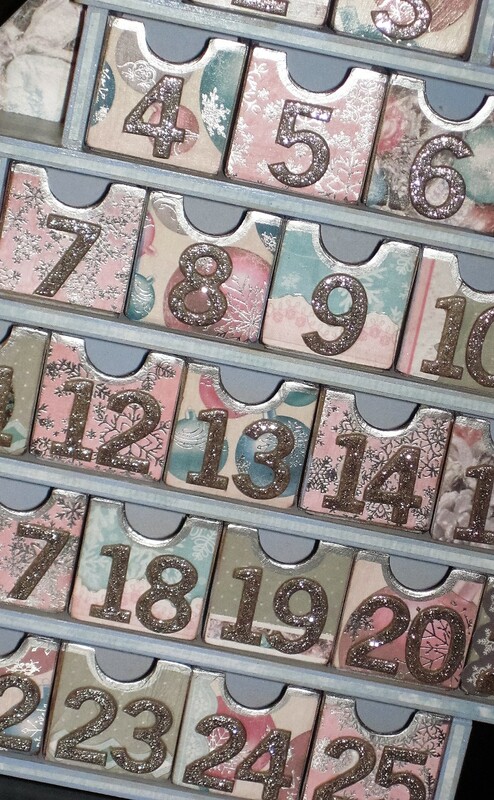 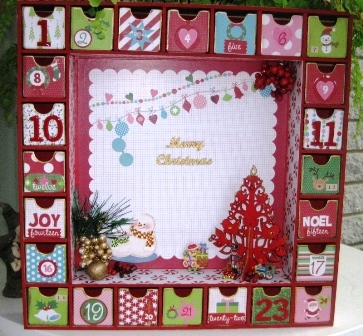 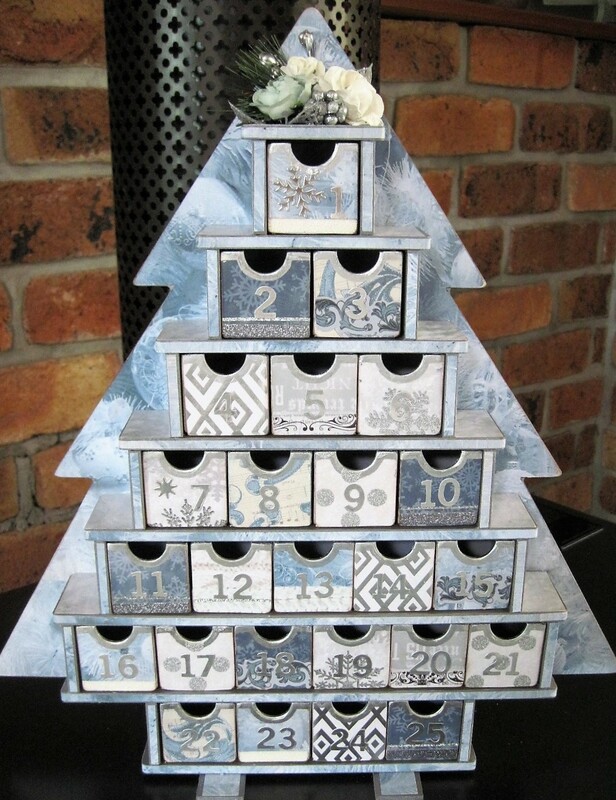 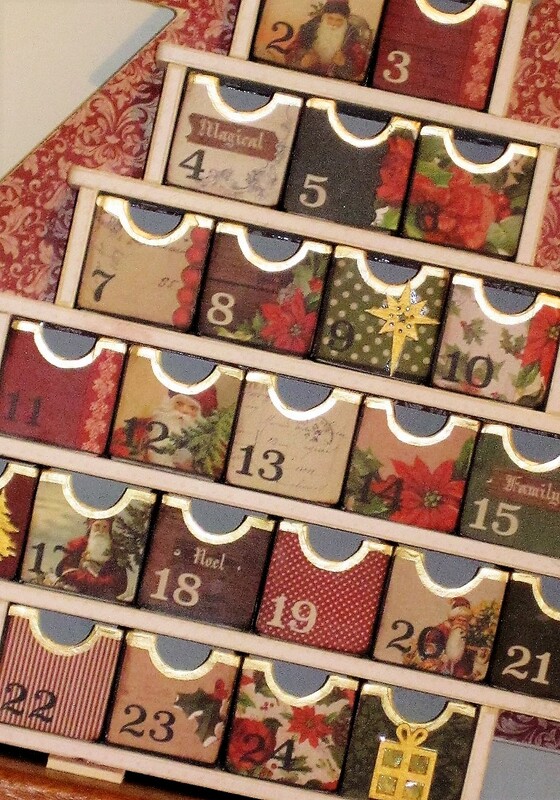 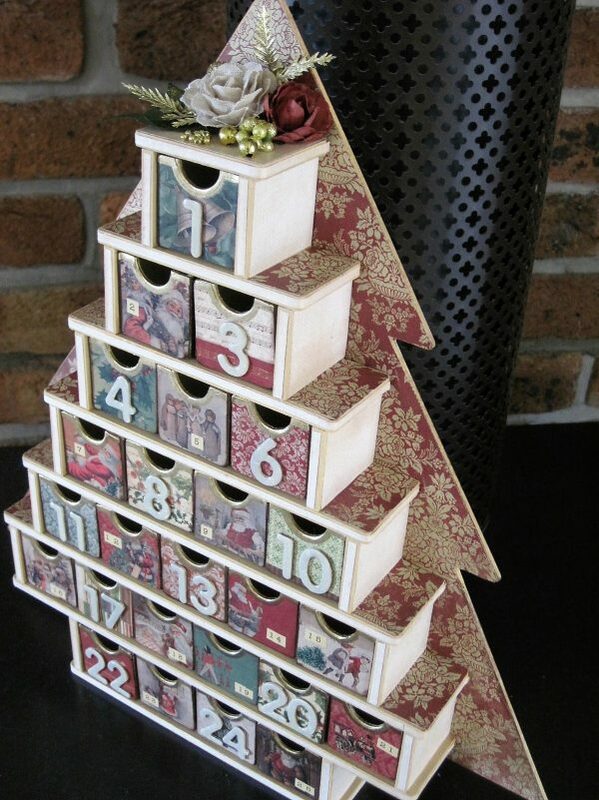 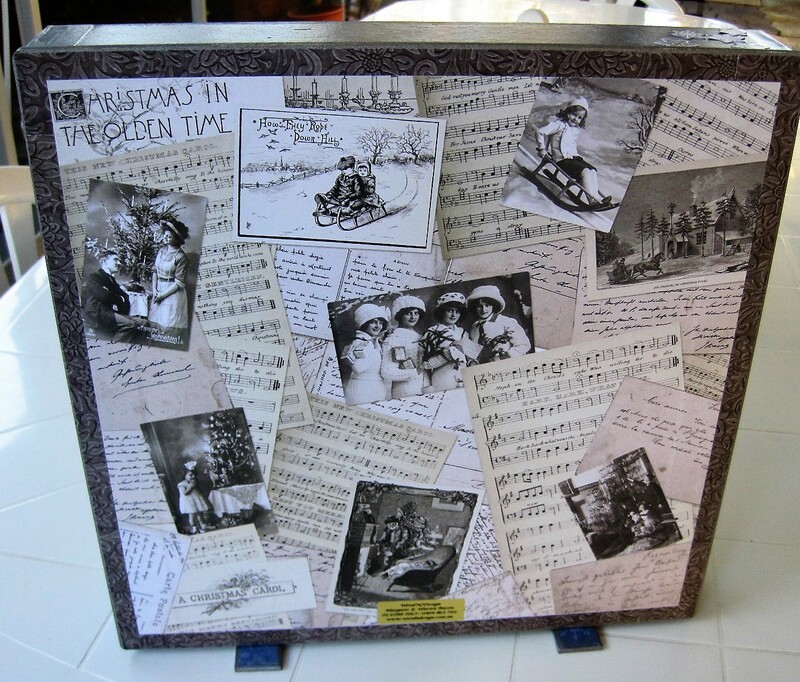 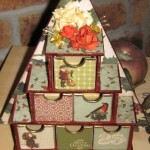 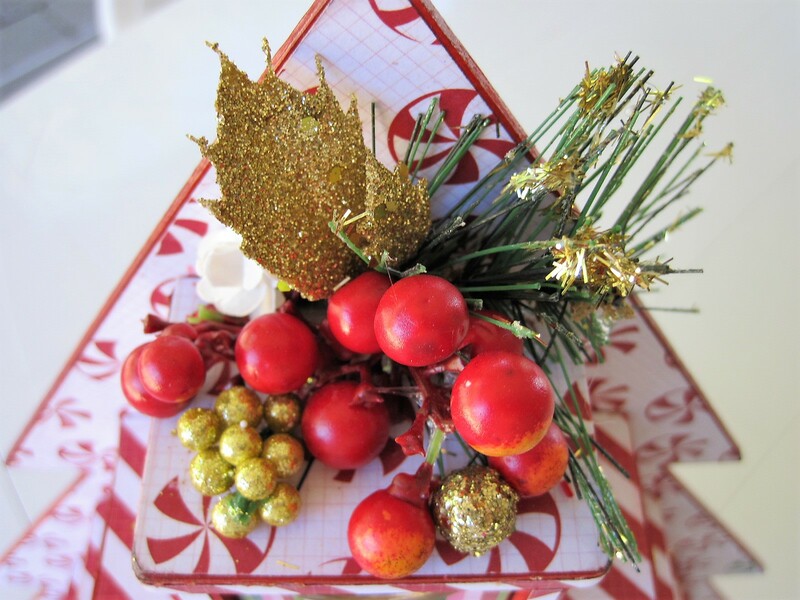 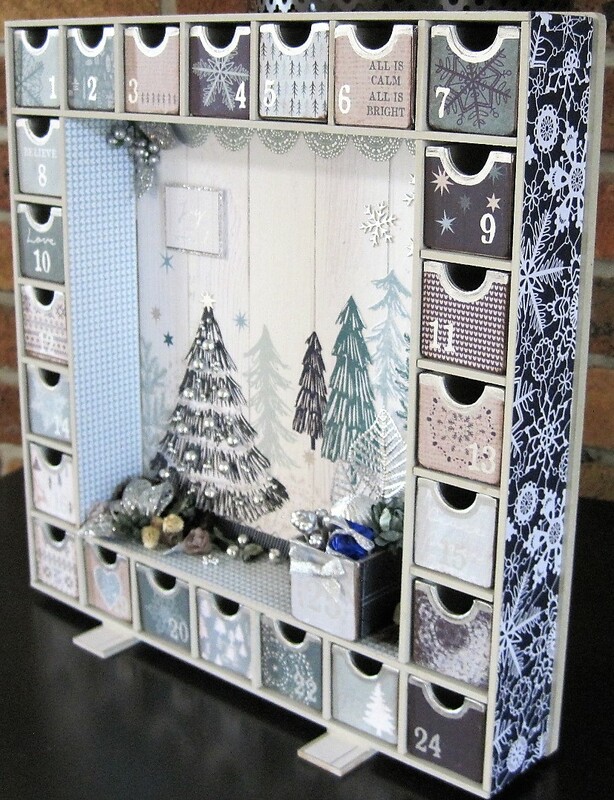 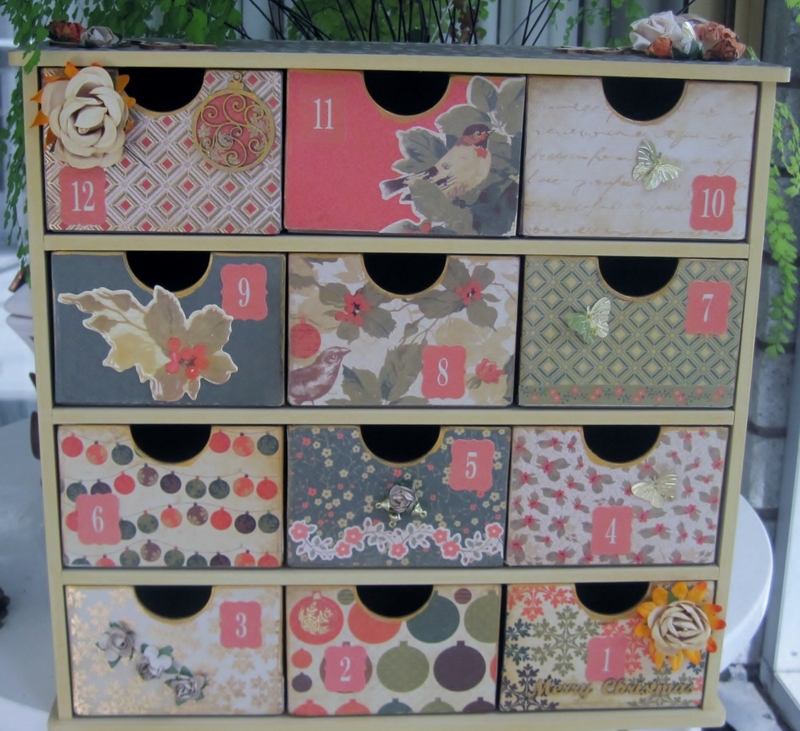 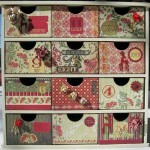 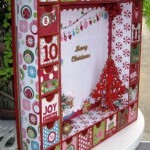 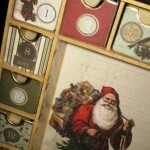 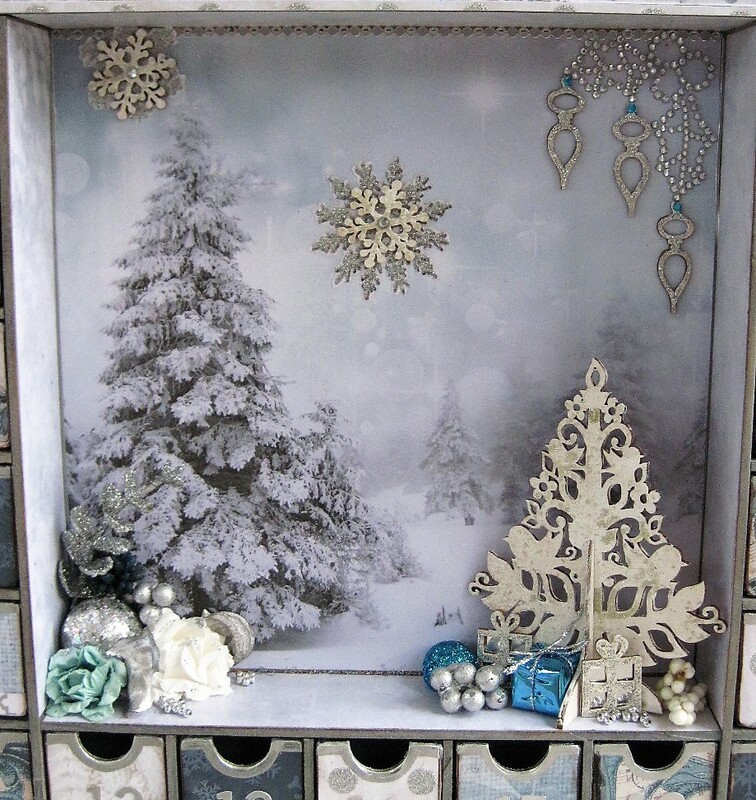 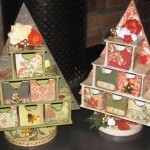 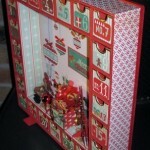 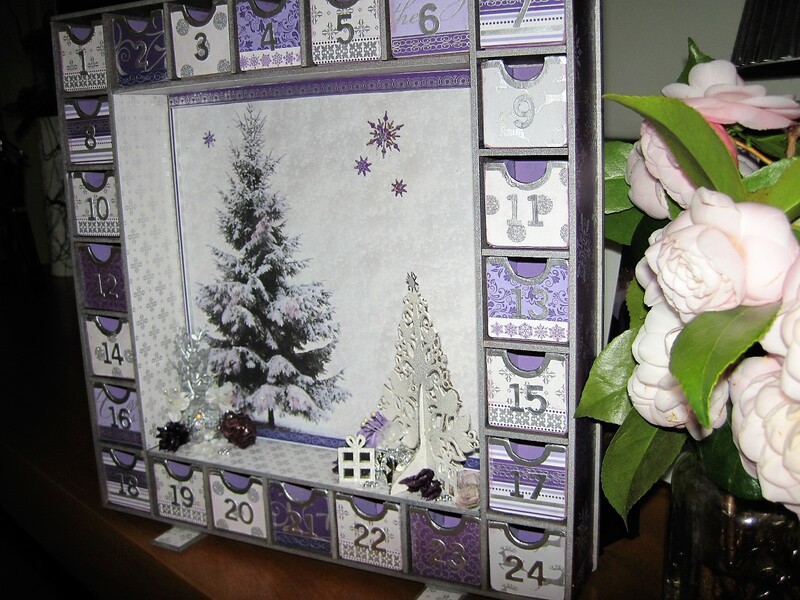 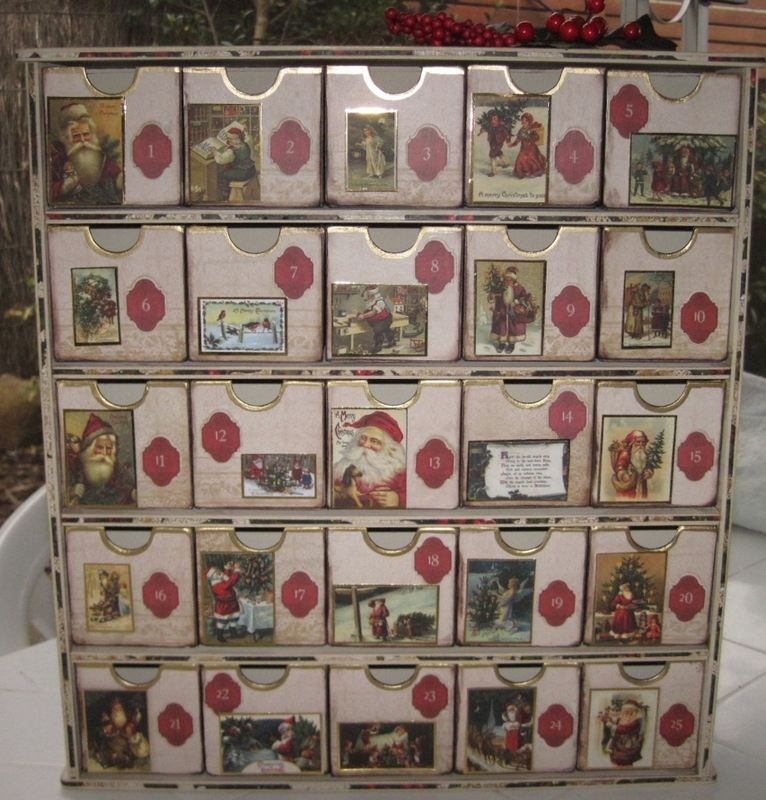 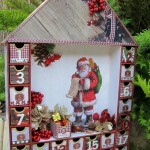 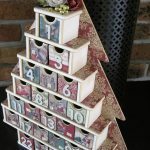 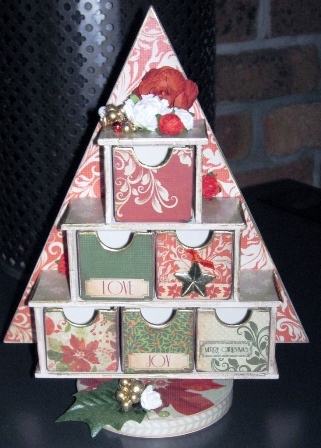 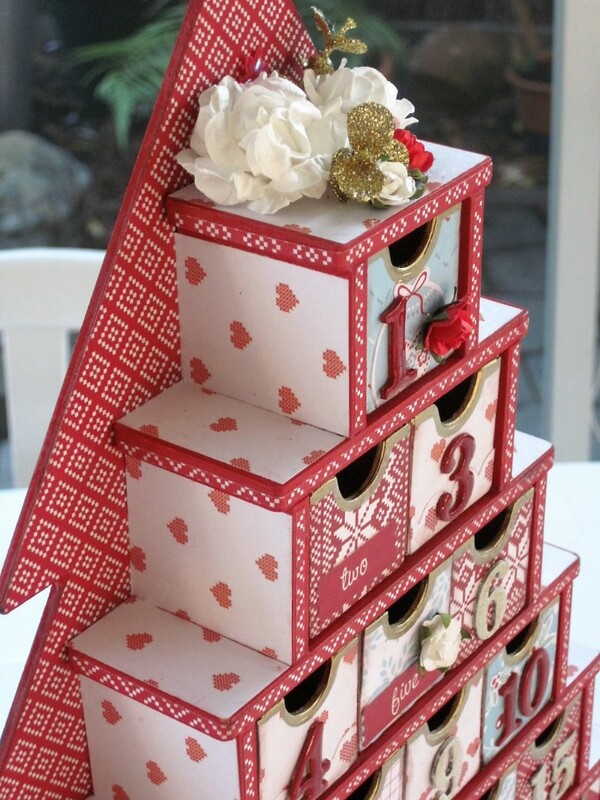 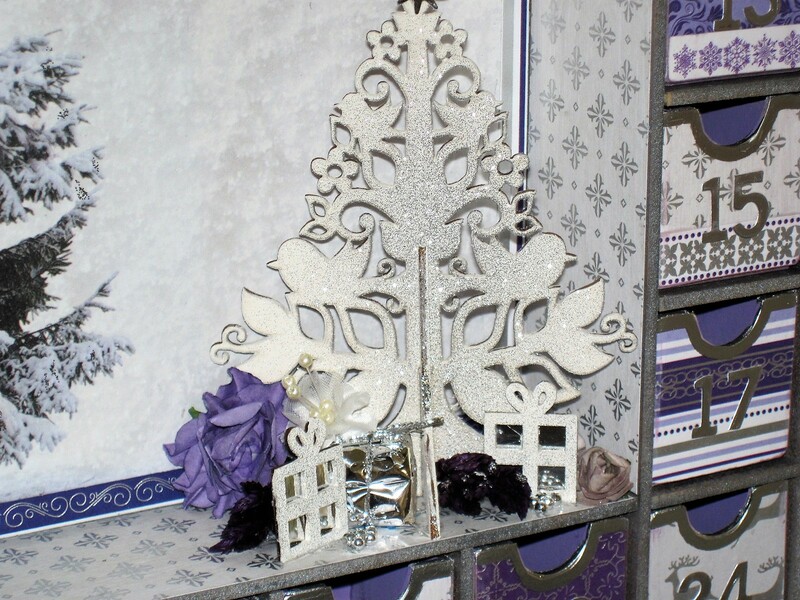 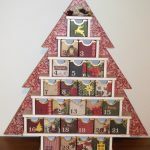 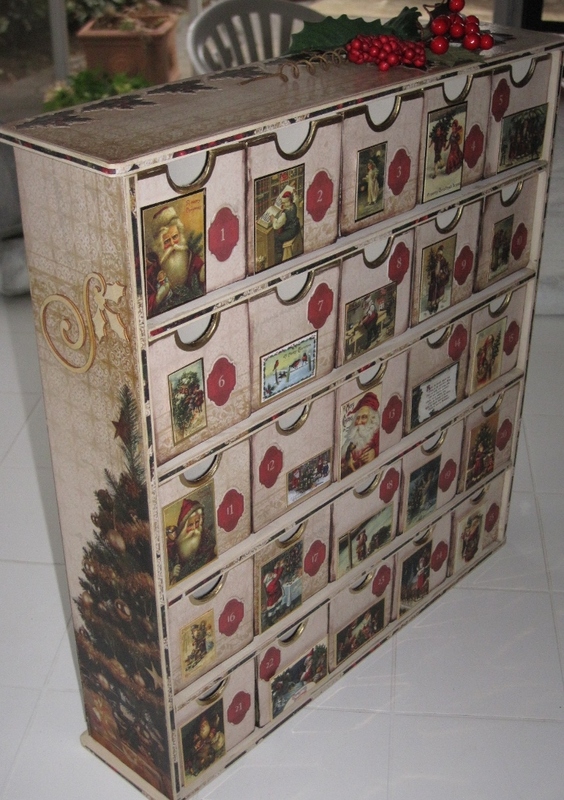 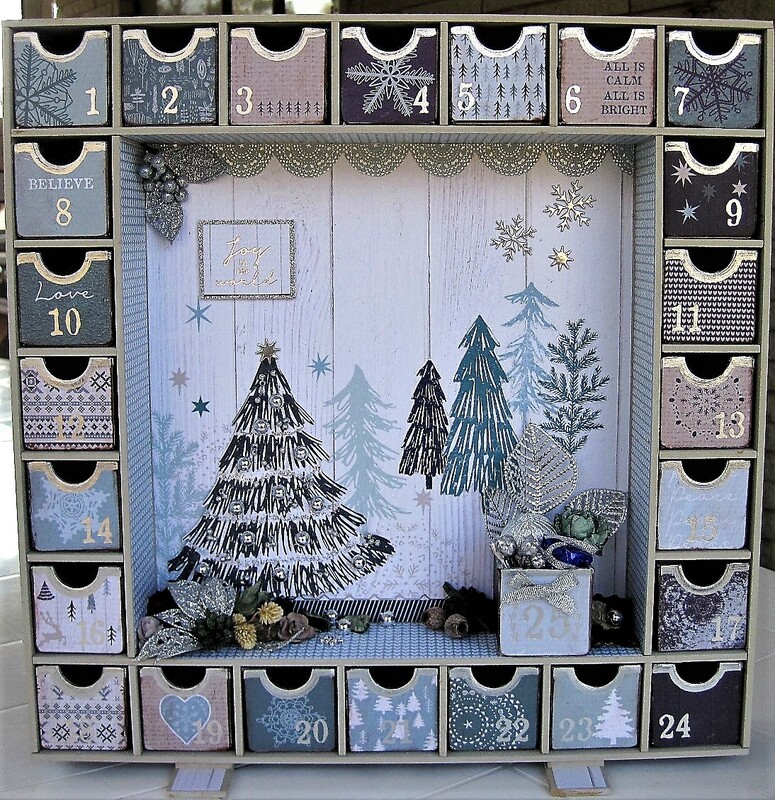 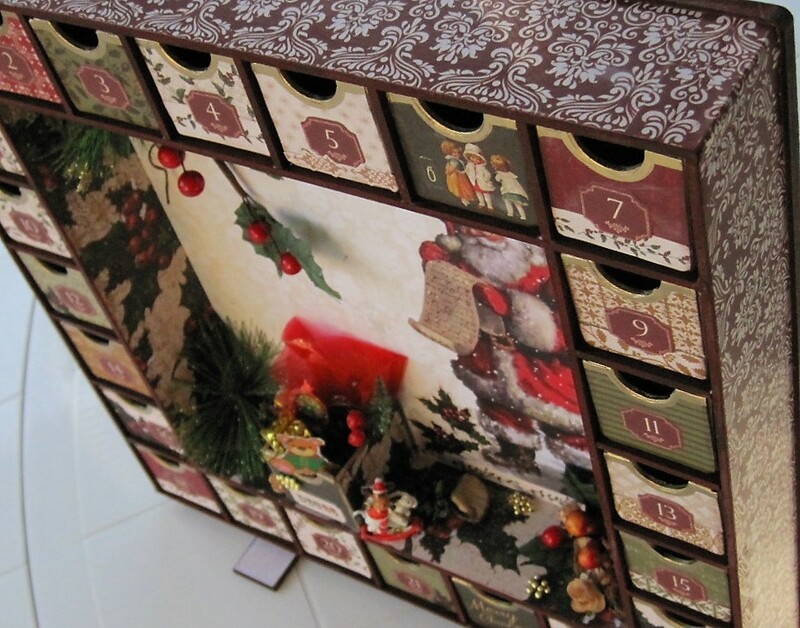 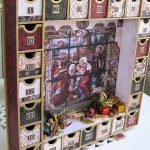 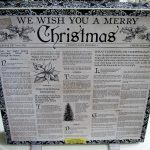 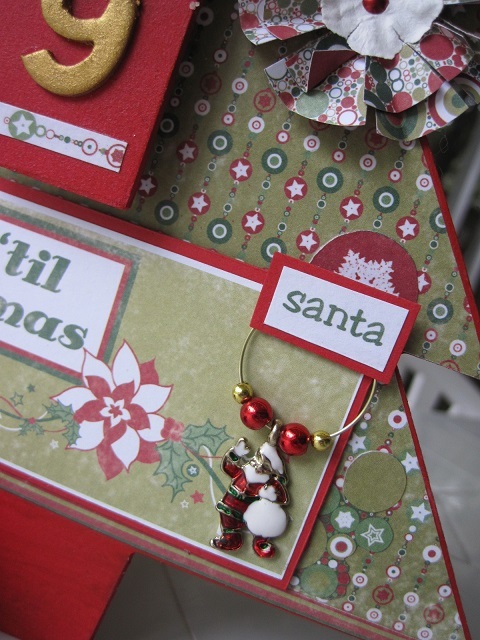 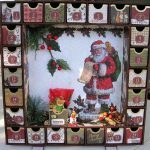 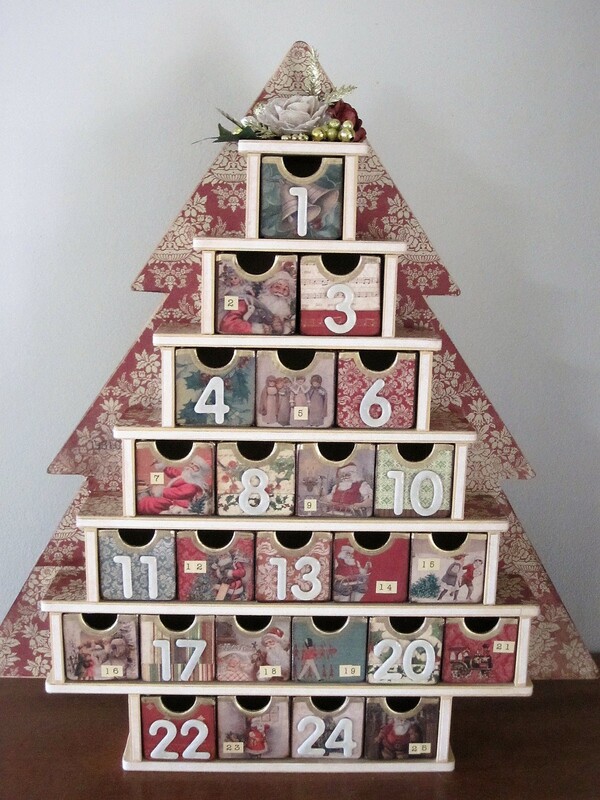 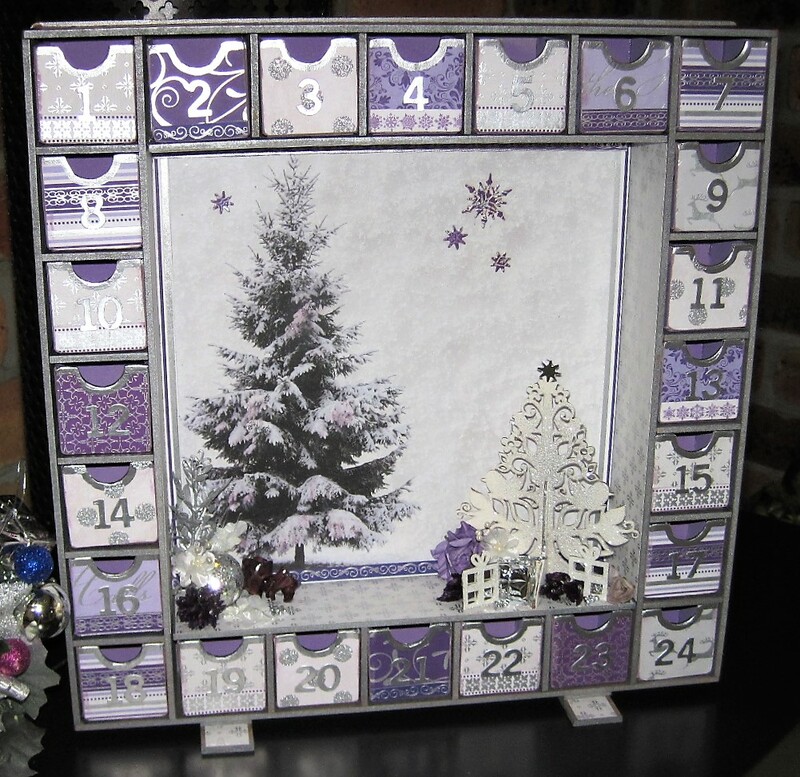 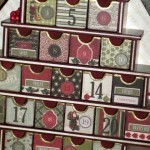 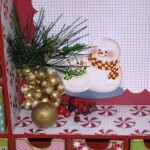 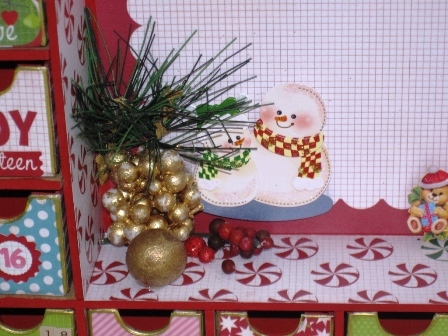 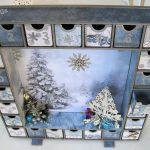 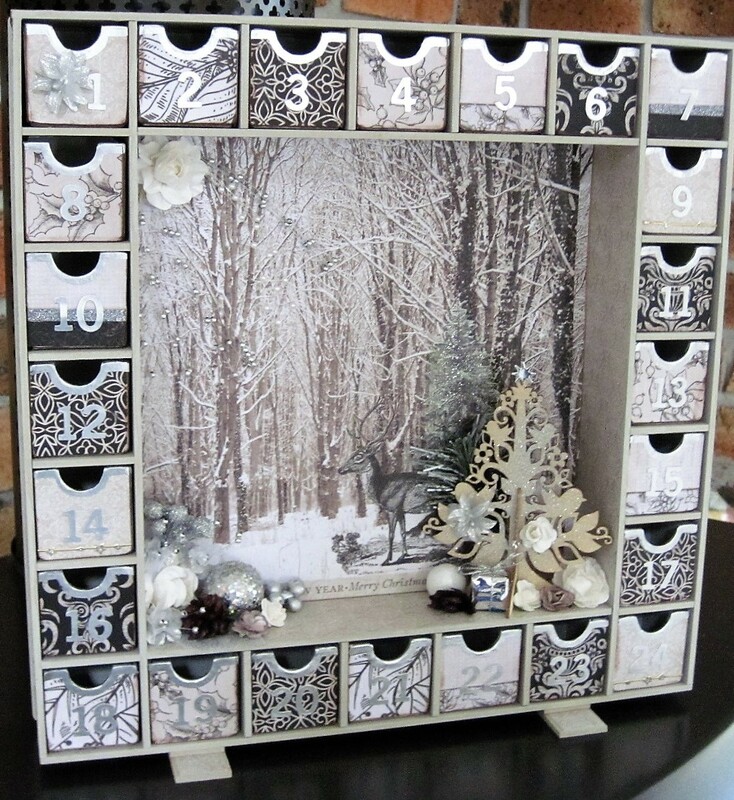 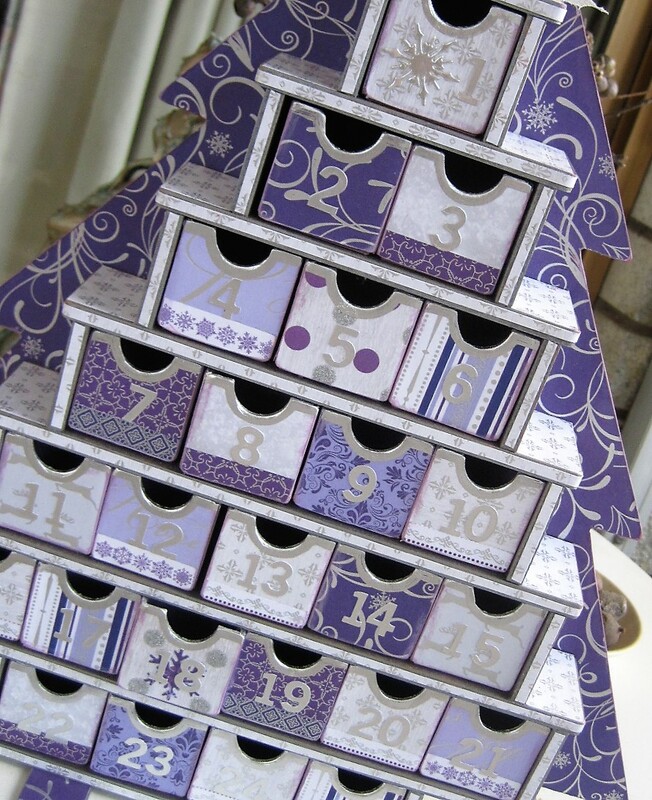 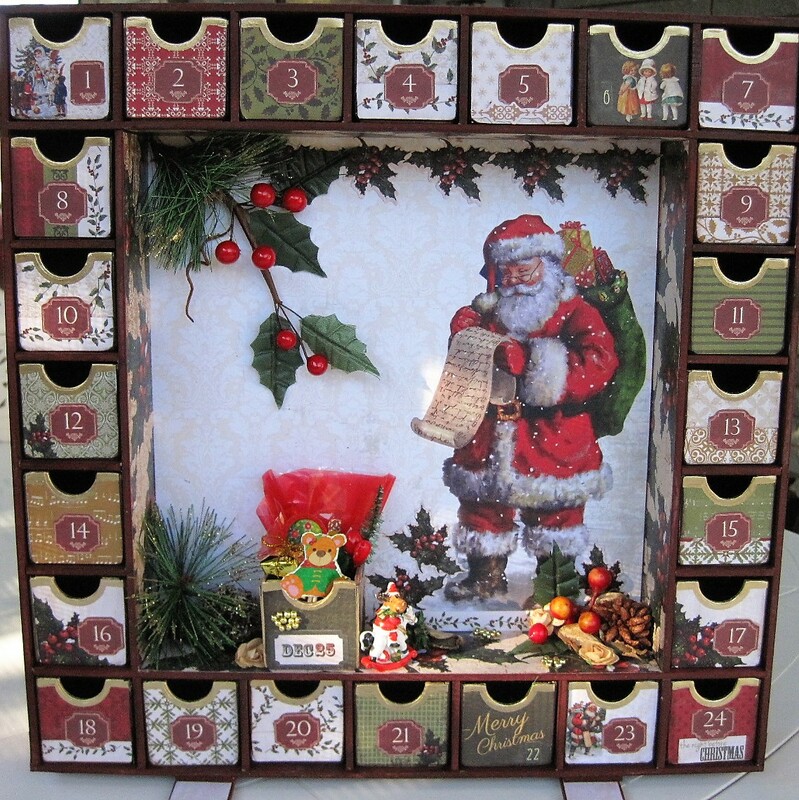 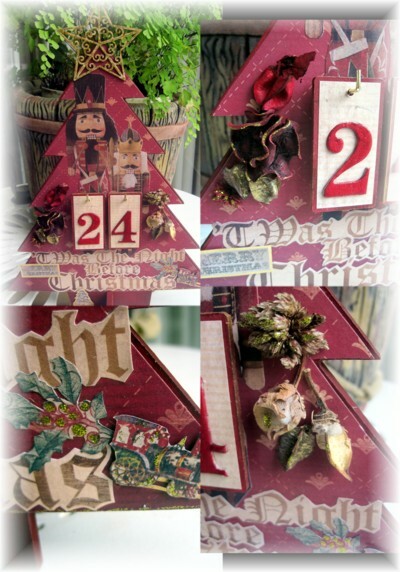 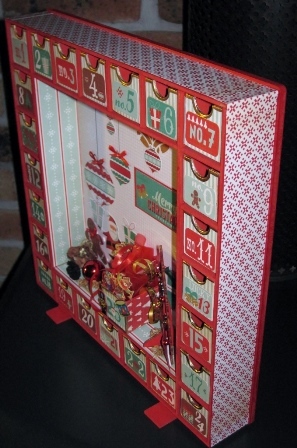 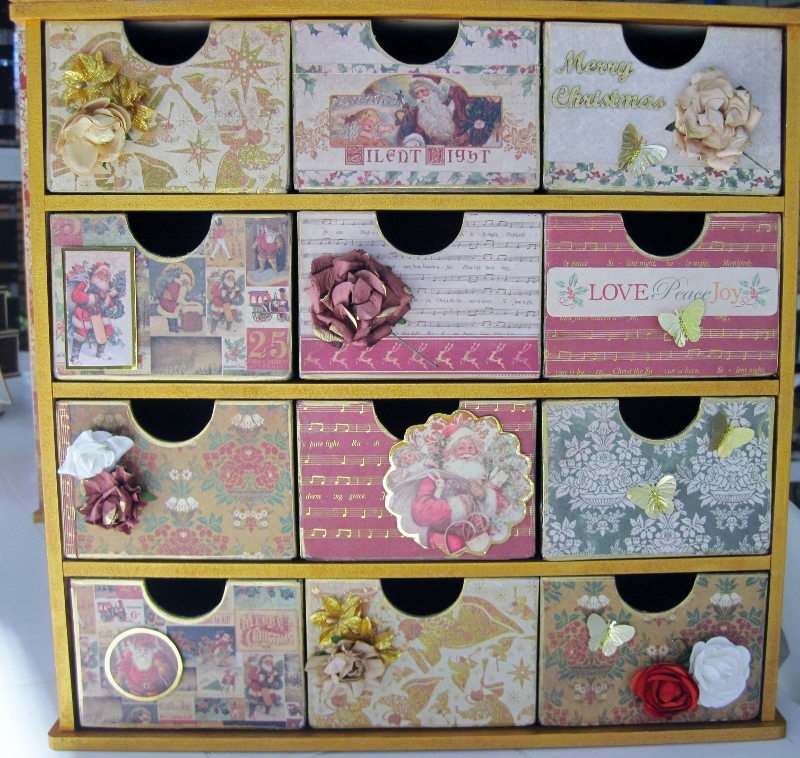 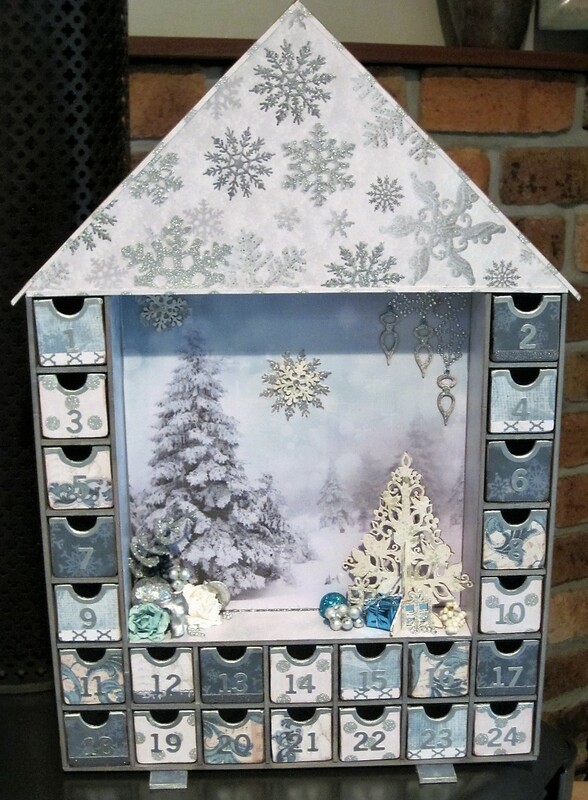 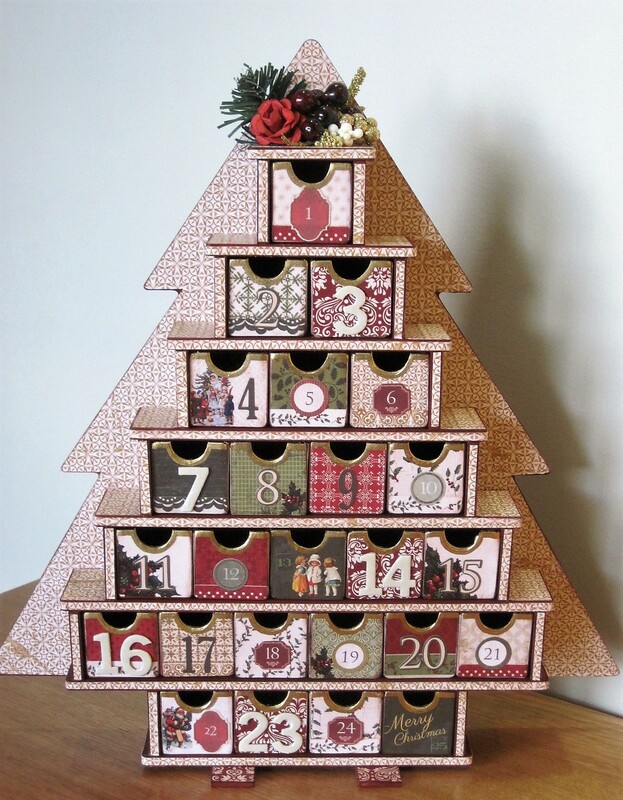 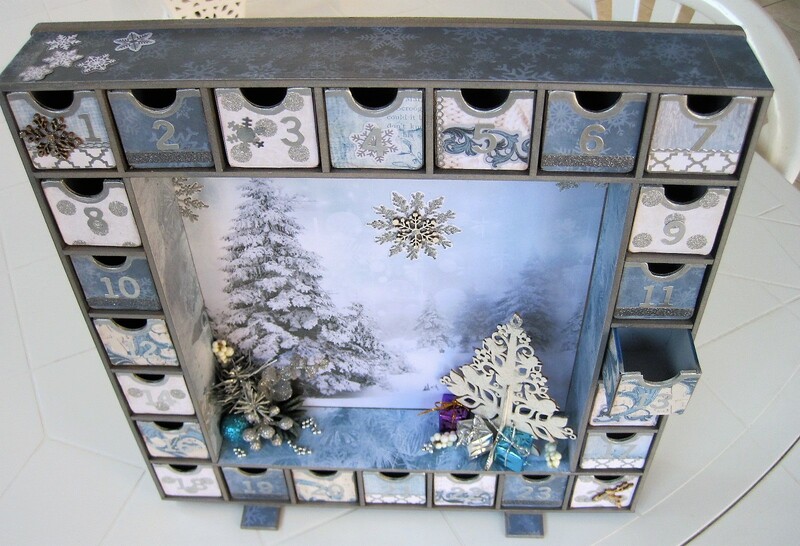 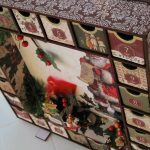 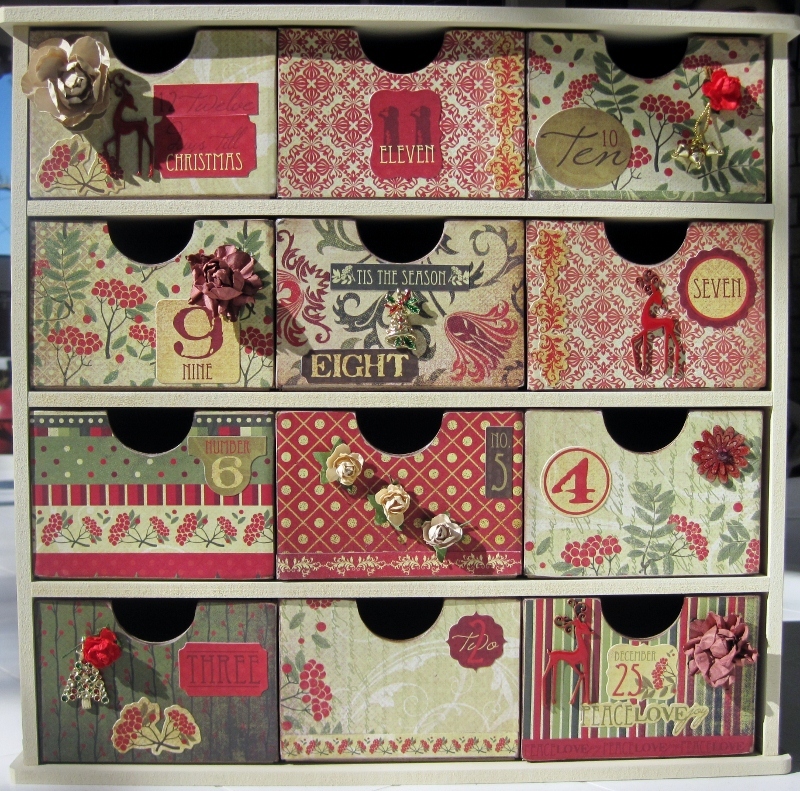 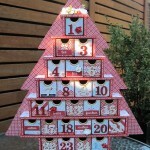 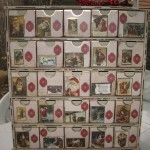 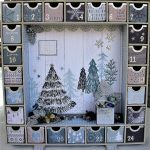 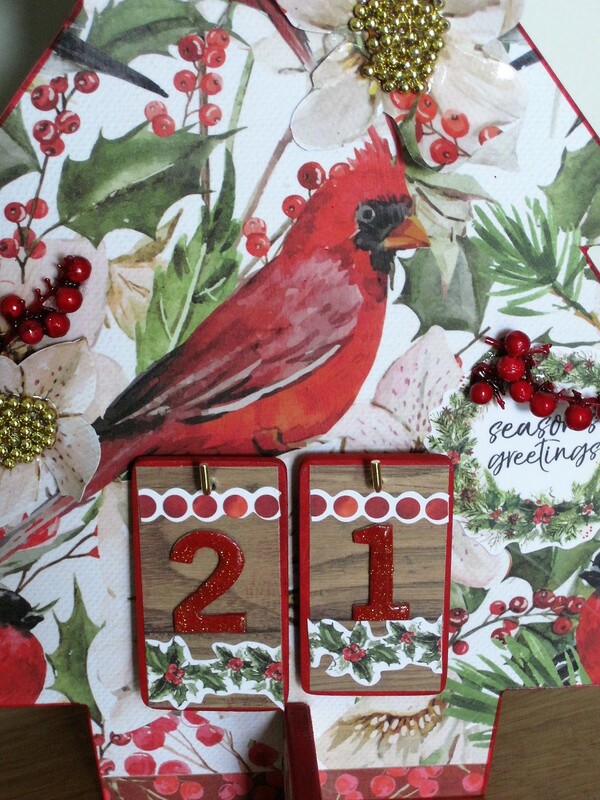 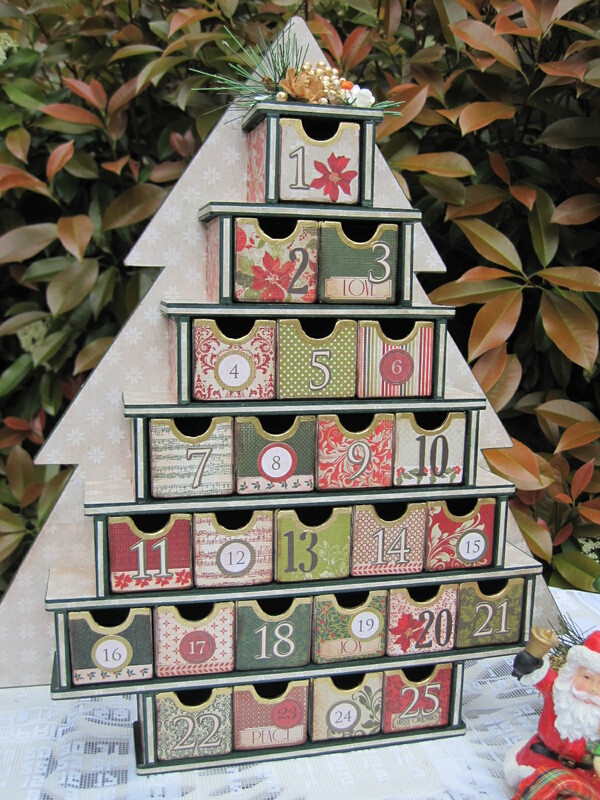 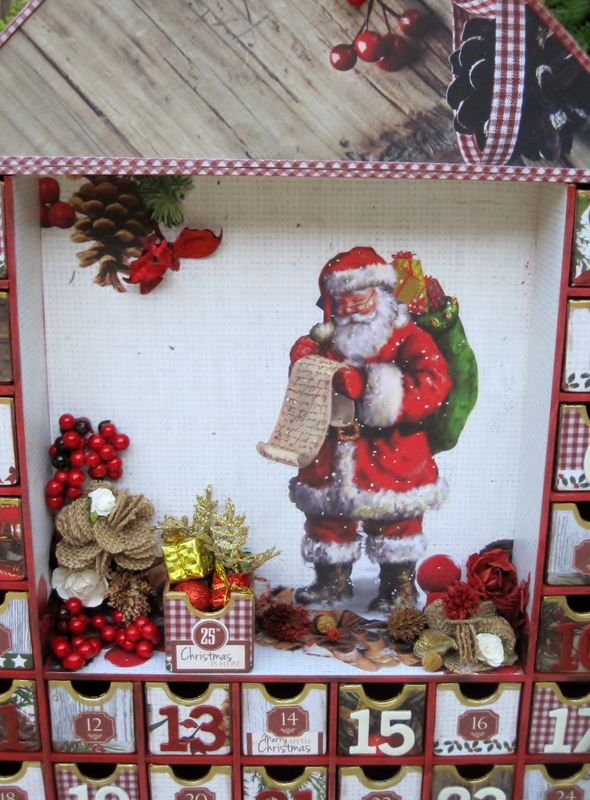 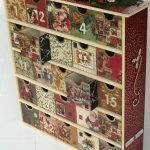 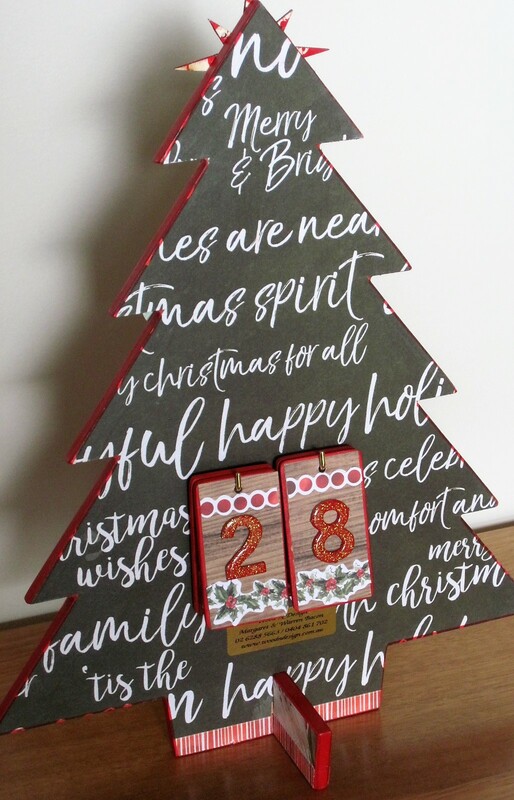 The advent calendars are available in a square picture frame design. 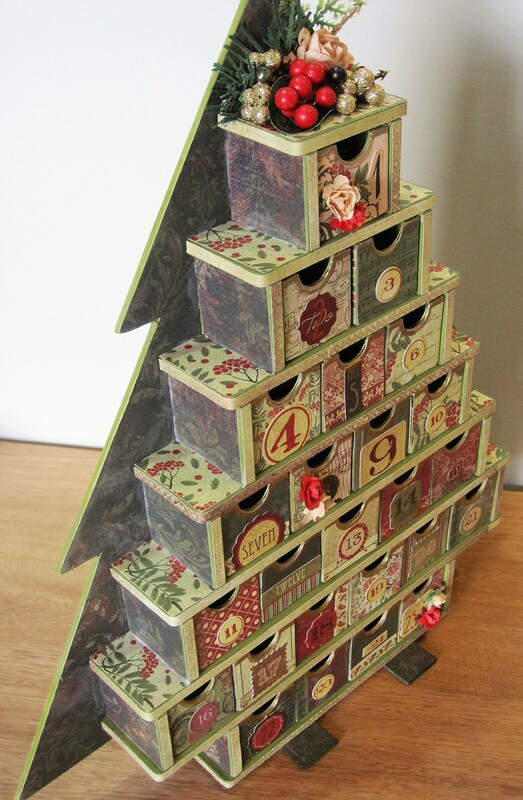 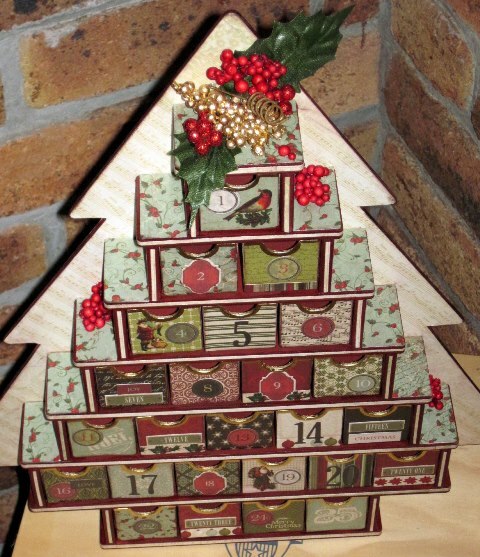 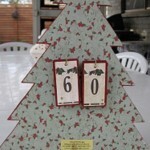 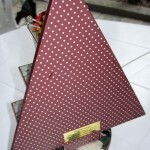 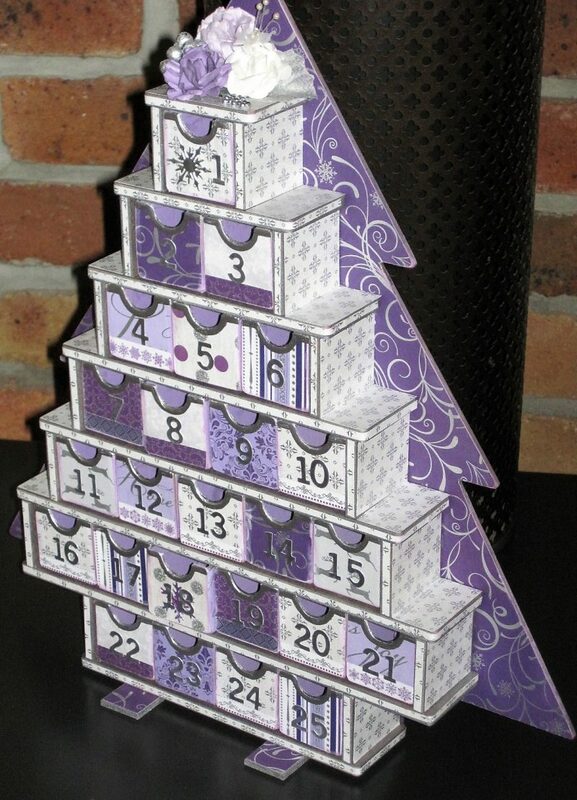 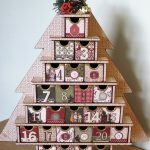 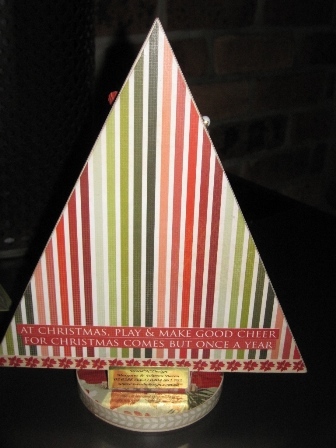 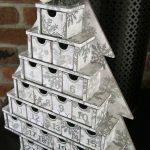 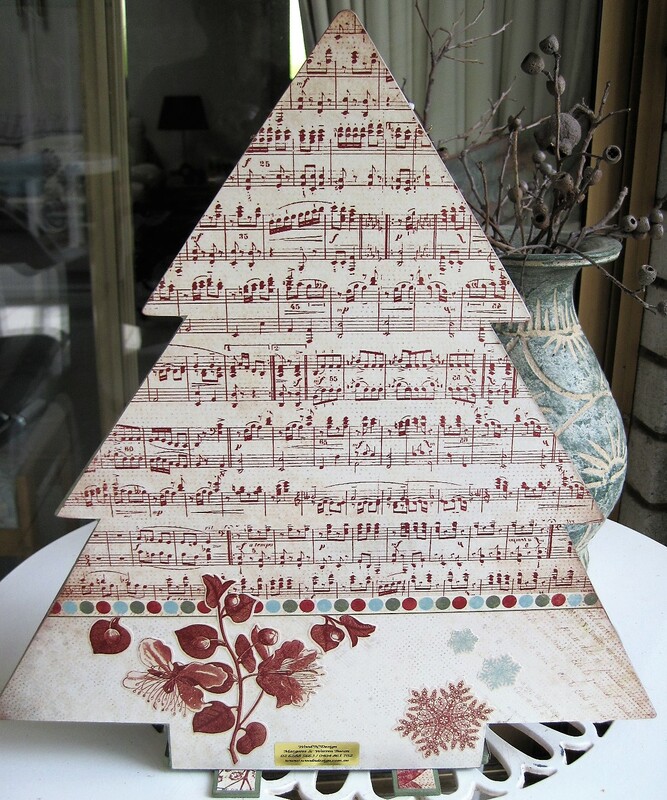 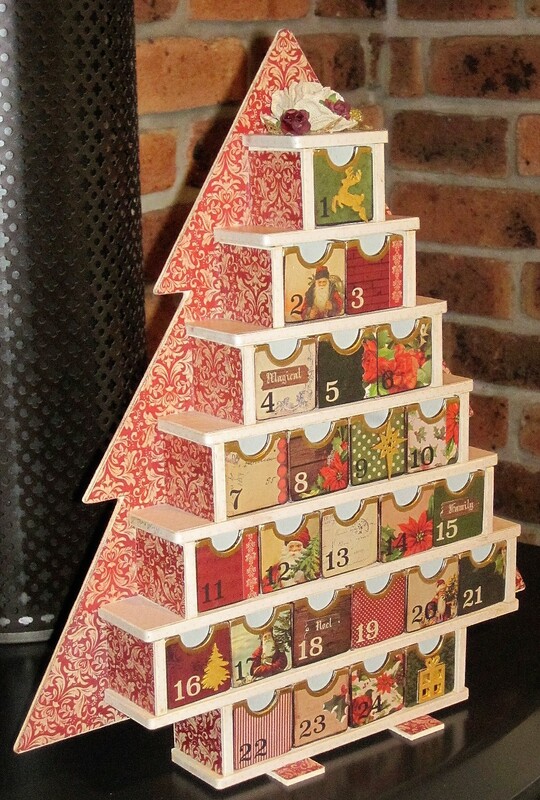 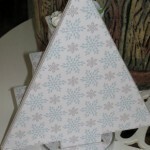 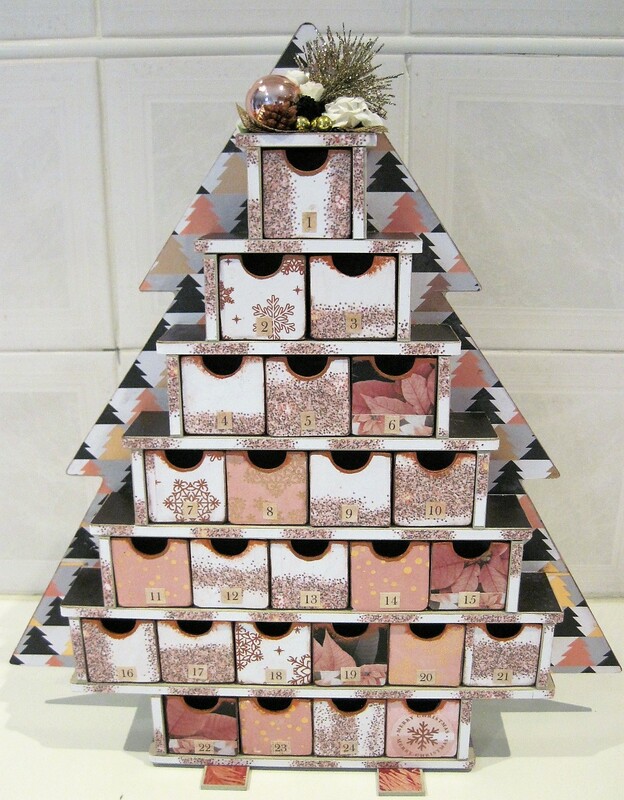 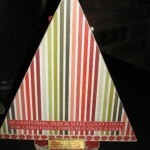 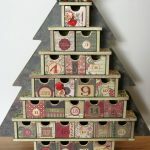 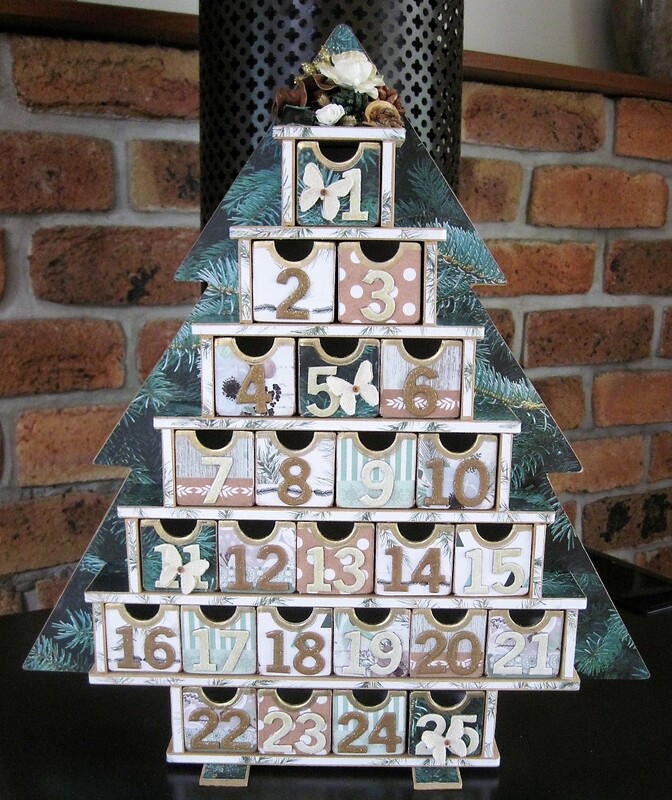 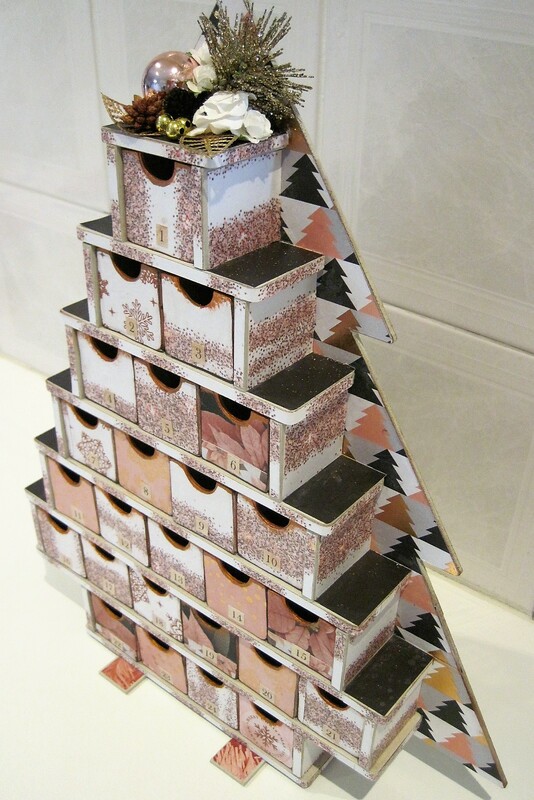 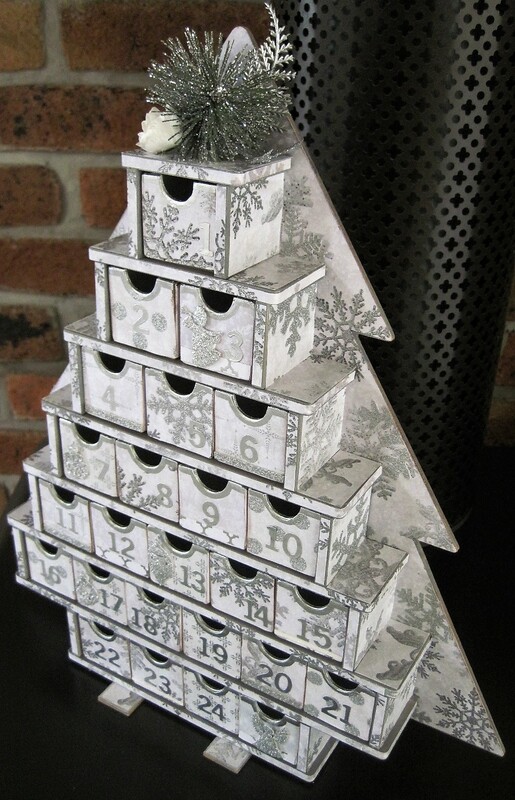 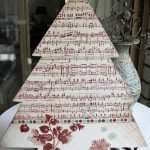 Unfortunately our small tree shape and the house advent calendar are now unavailable with only a few left in stock. 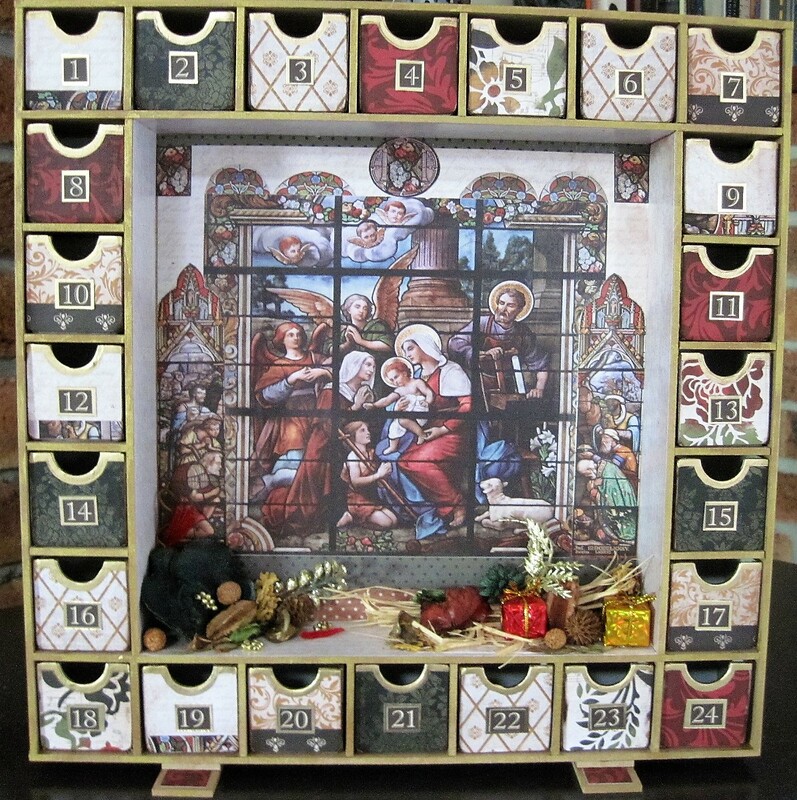 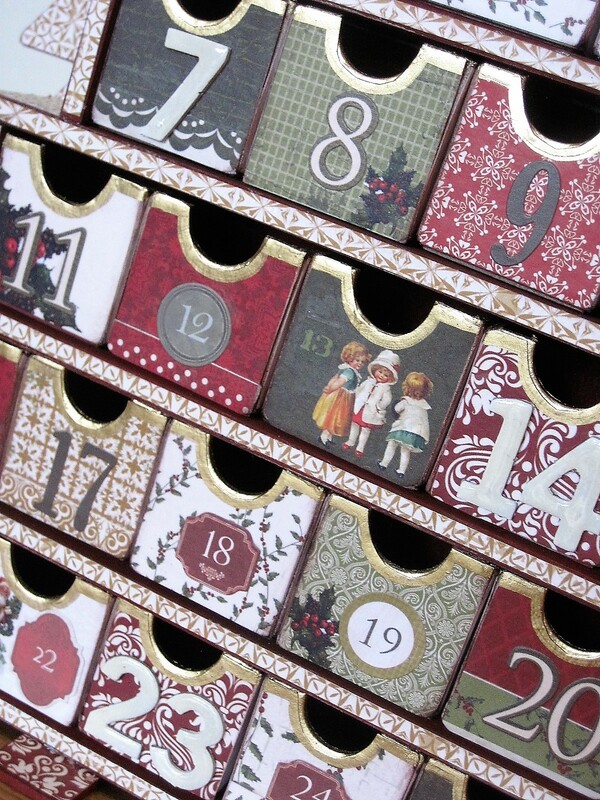 The advent calendars are very popular, both in their uniqueness and design. 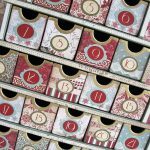 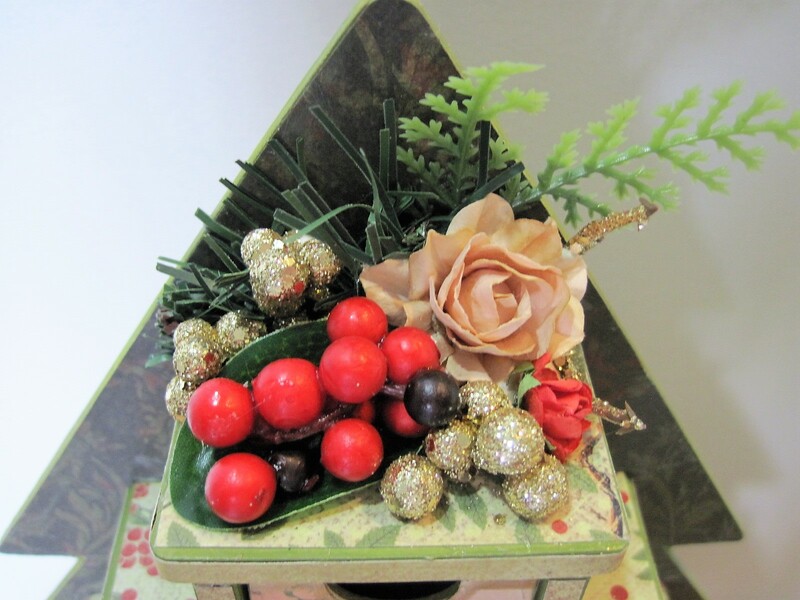 Create a little excitement in the lead up to Christmas with little treats in each drawer or a note starting a treasure hunt. 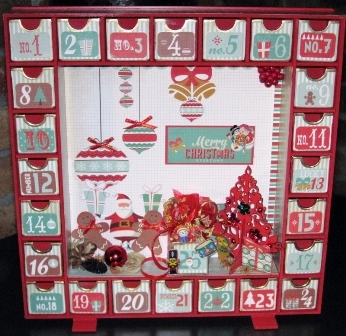 Always lots of fun. 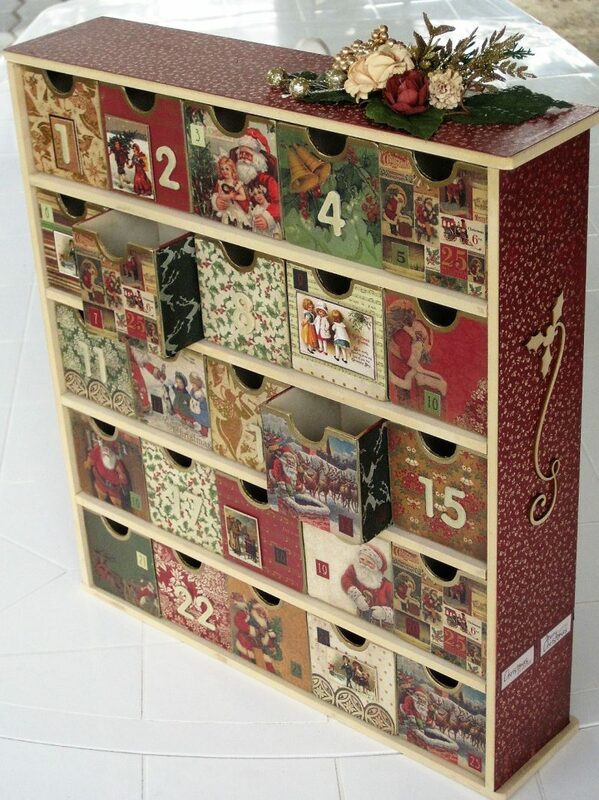 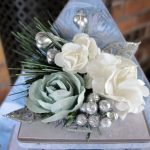 Make your Christmas even more Christmas with the addition of this beautiful calendar enhancing your Christmas decor in your home. 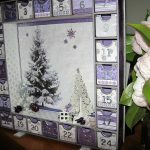 Our calendars also present as a very special gift at any time of the year. 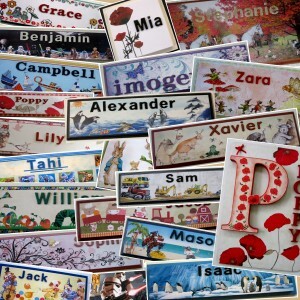 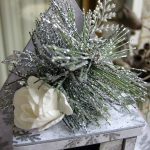 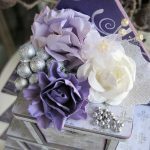 Please contact us to confirm postage and handling costs if ordered outside of the ACT. 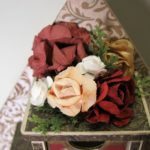 Delivery will be approximately 2-3 weeks. 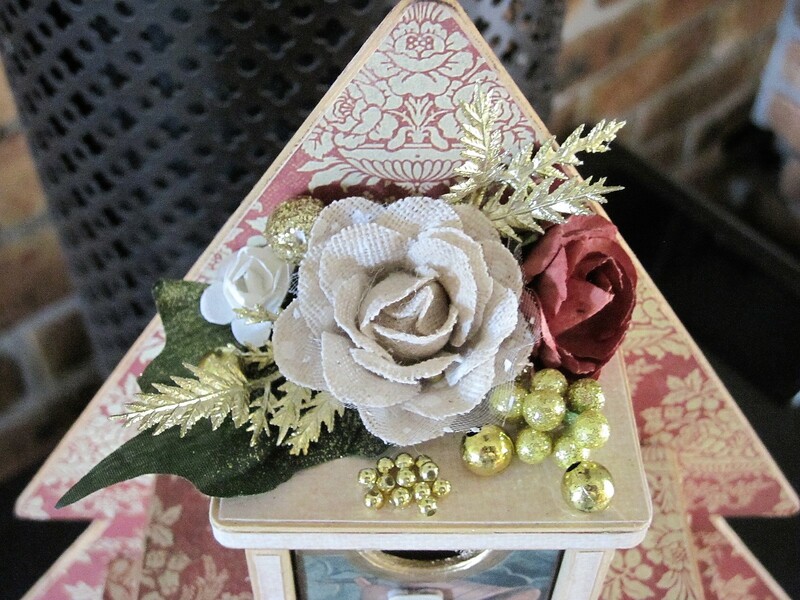 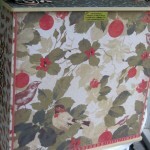 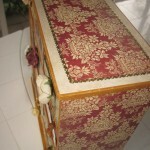 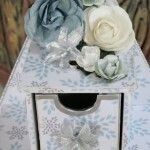 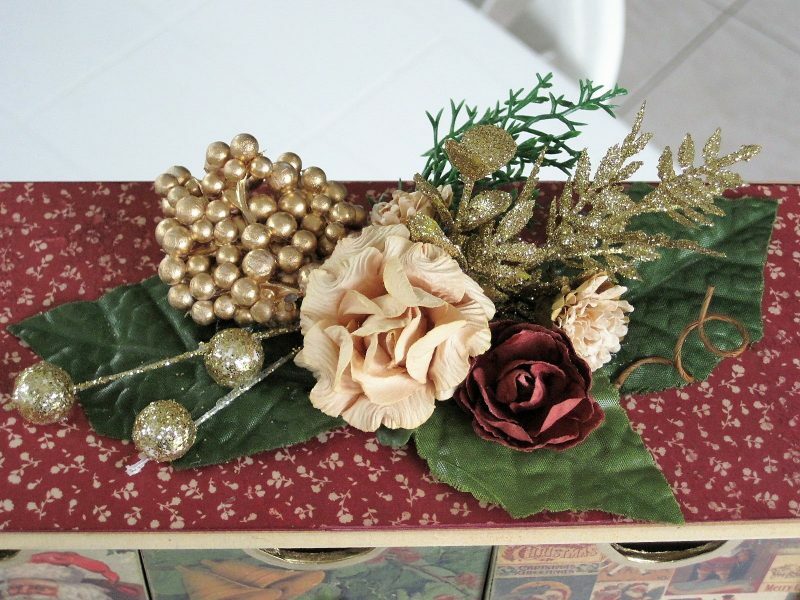 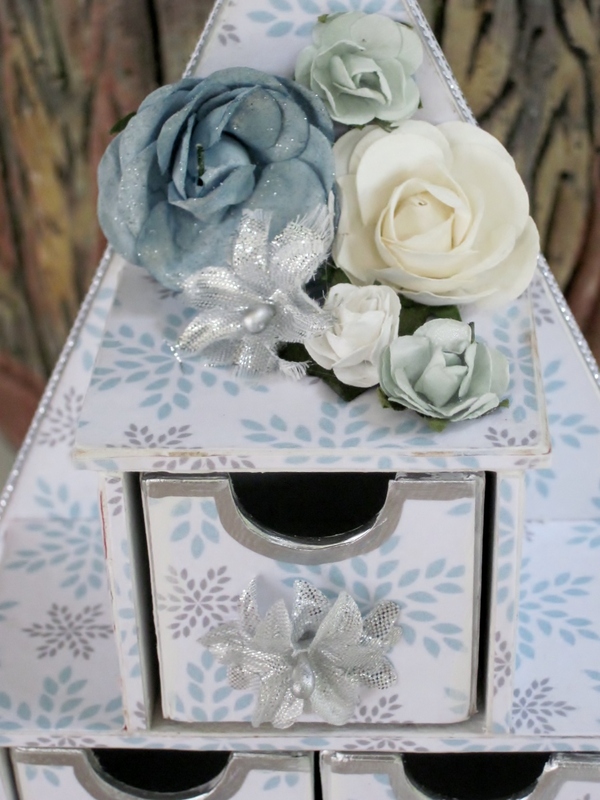 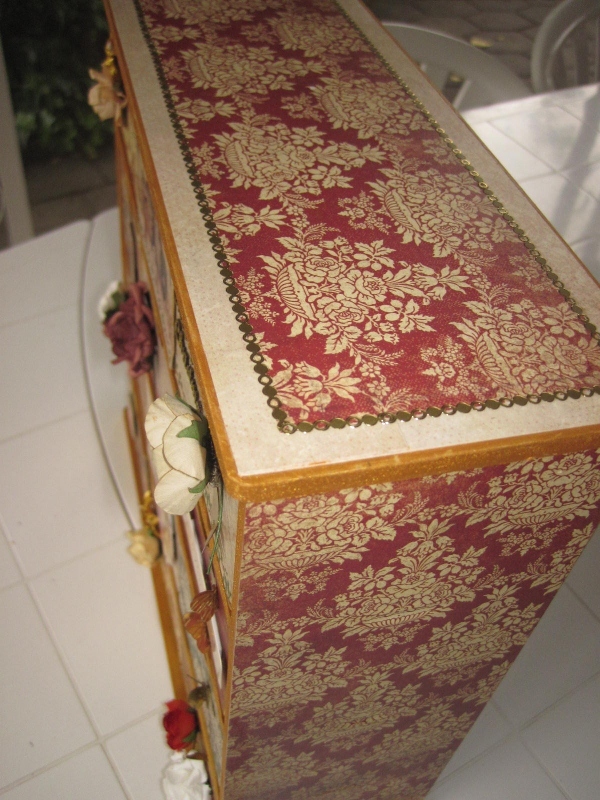 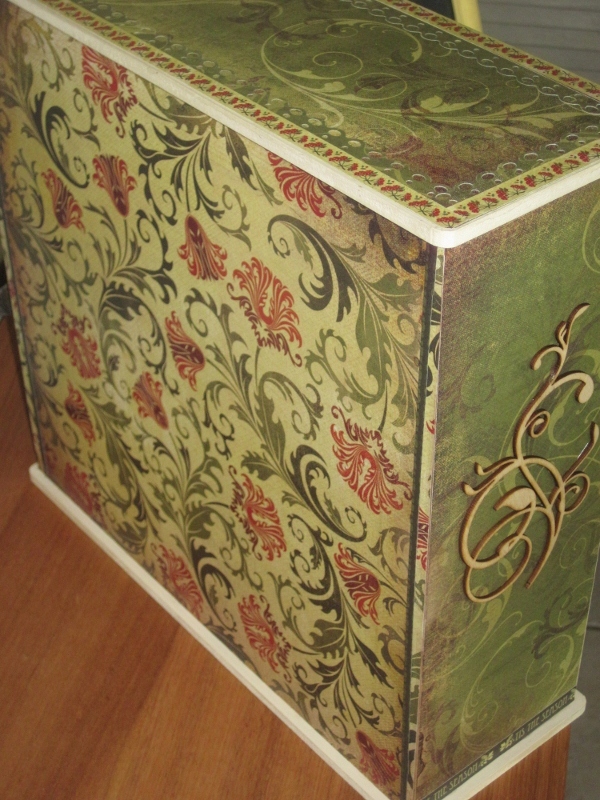 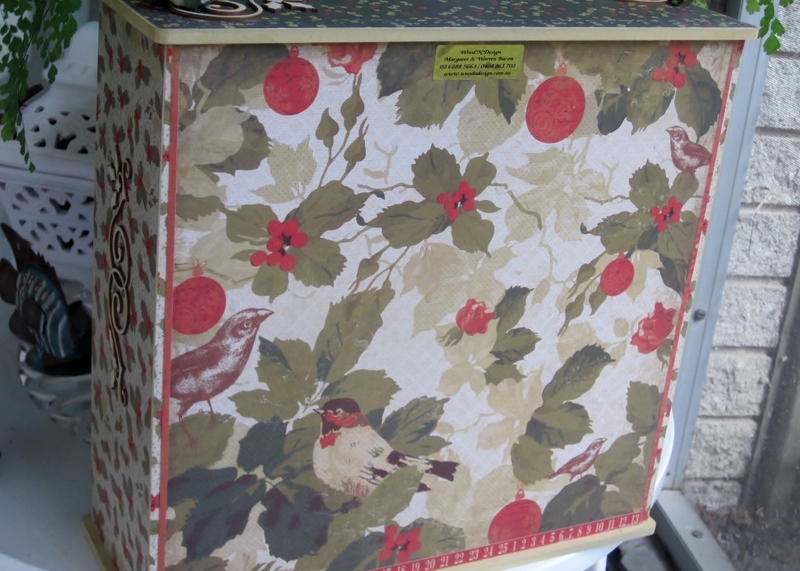 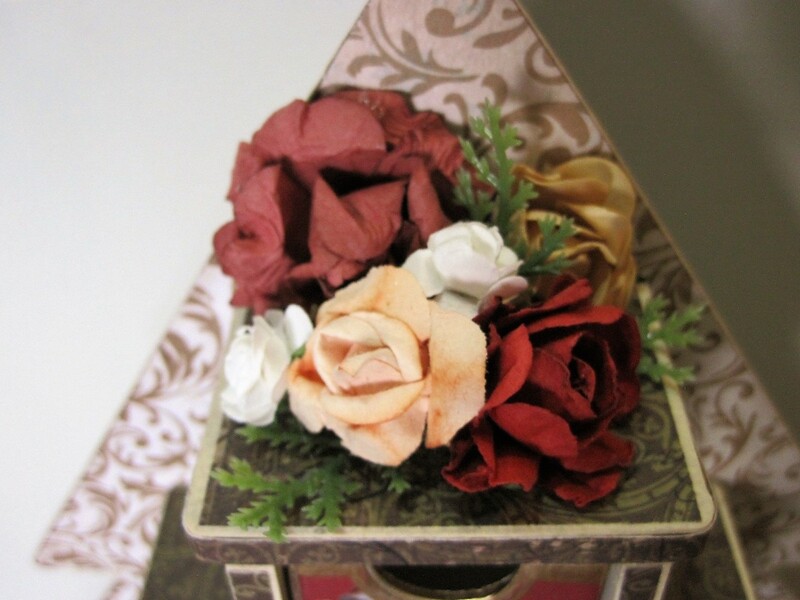 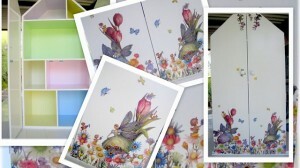 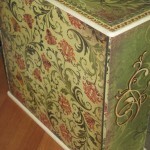 The background paper on this box is now unavailable but we can substitute something similar.